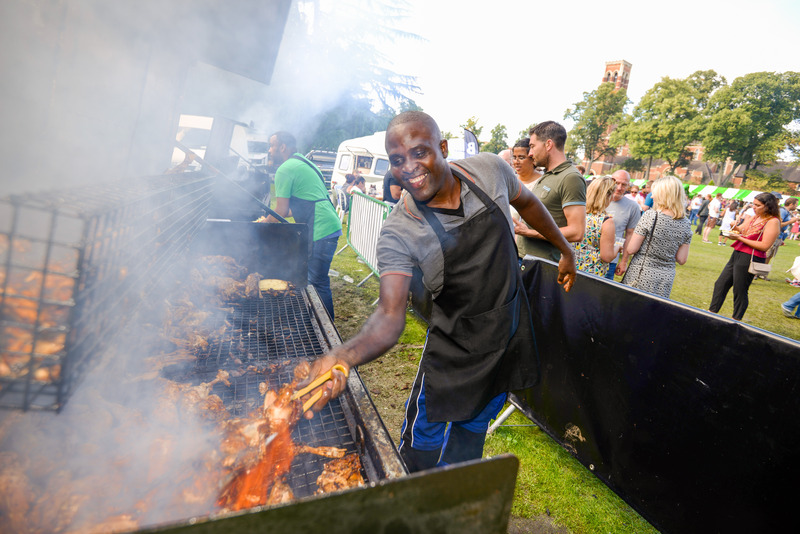 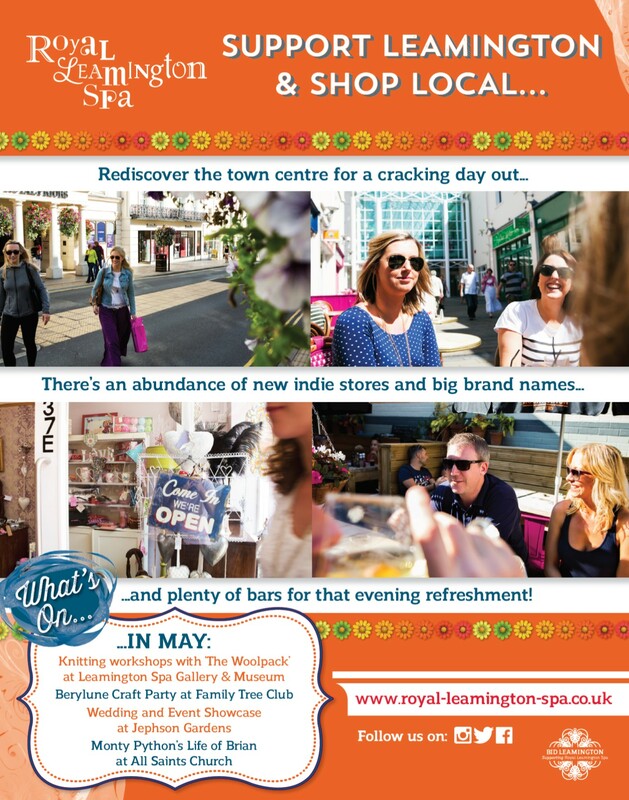 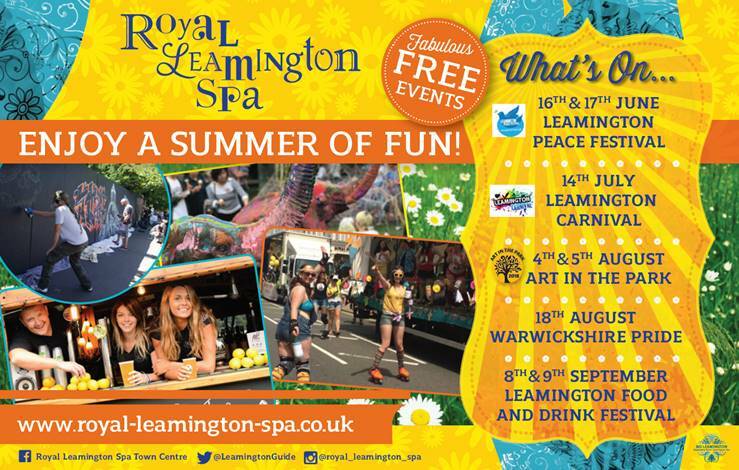 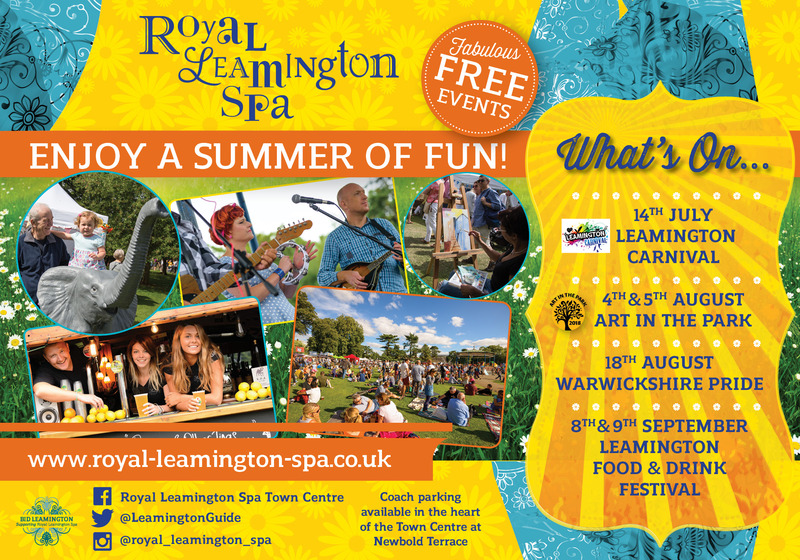 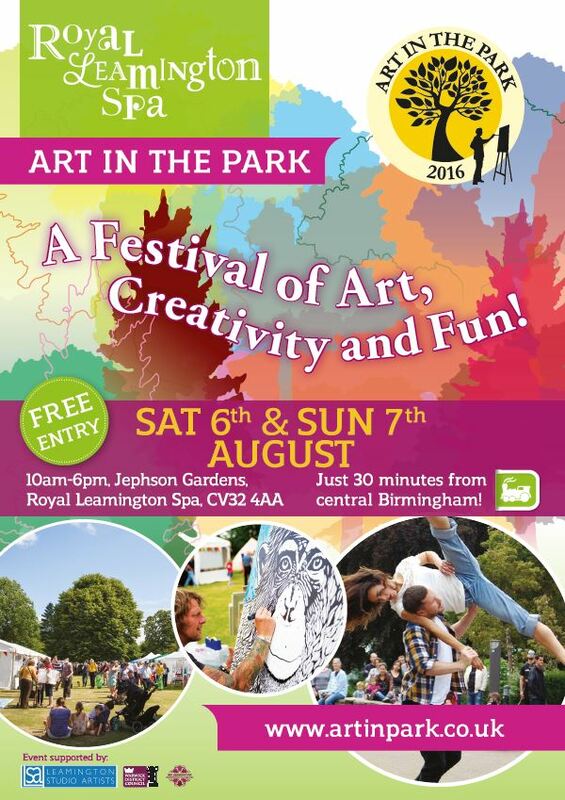 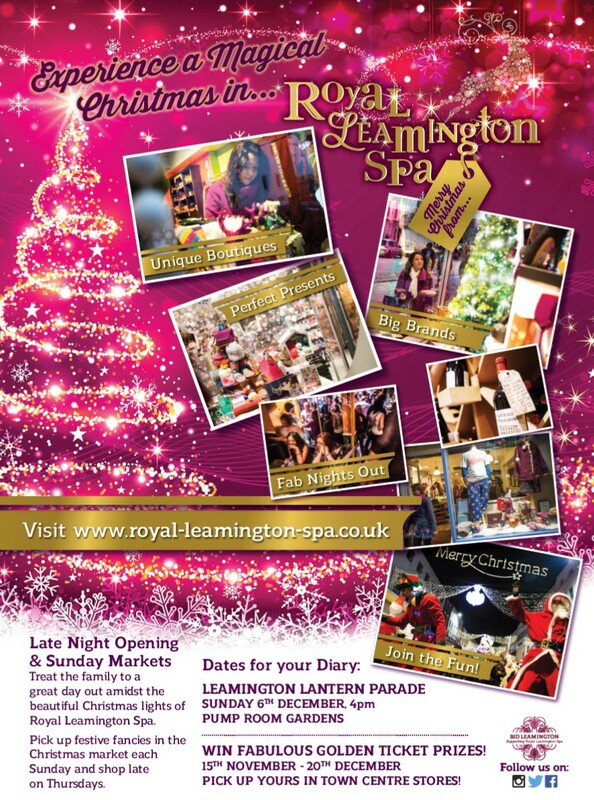 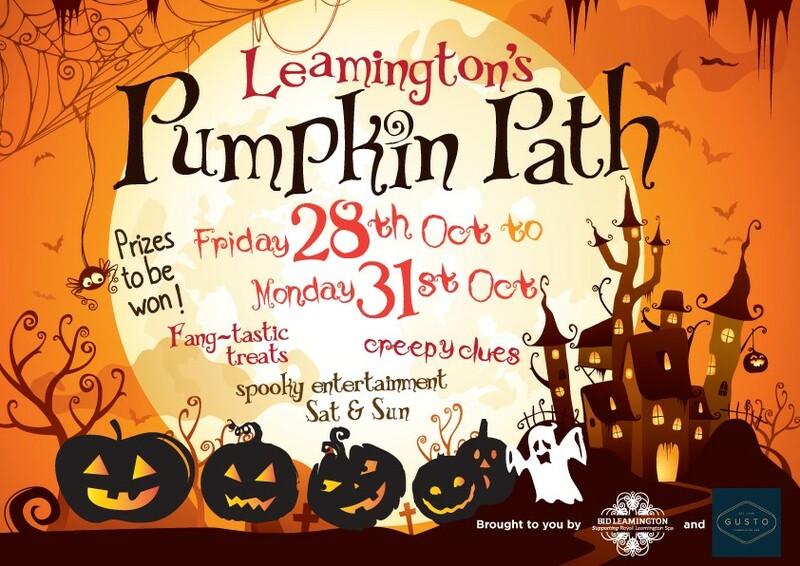 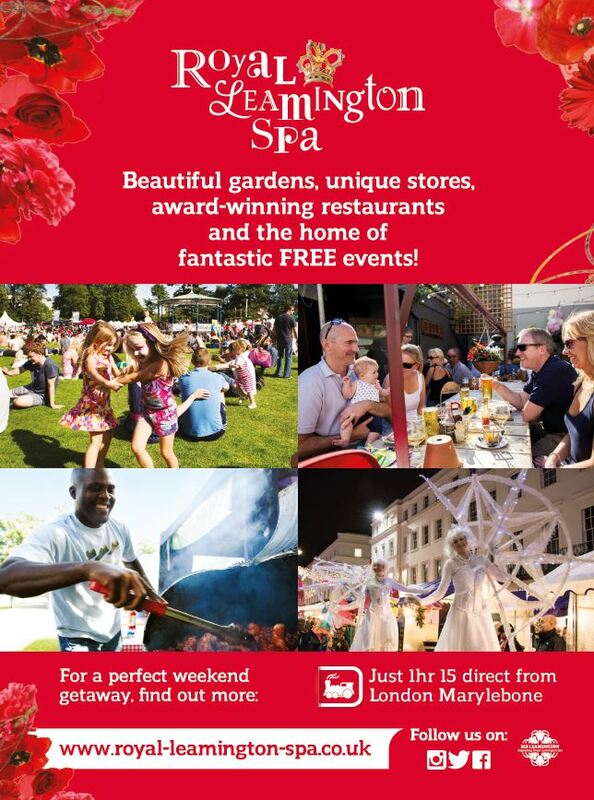 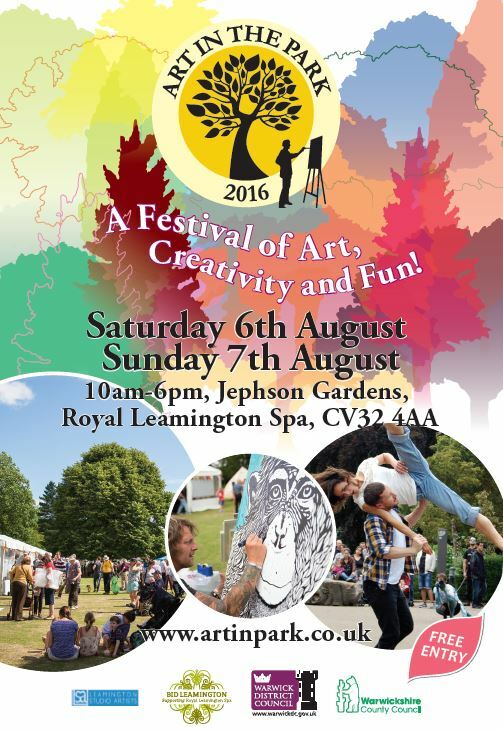 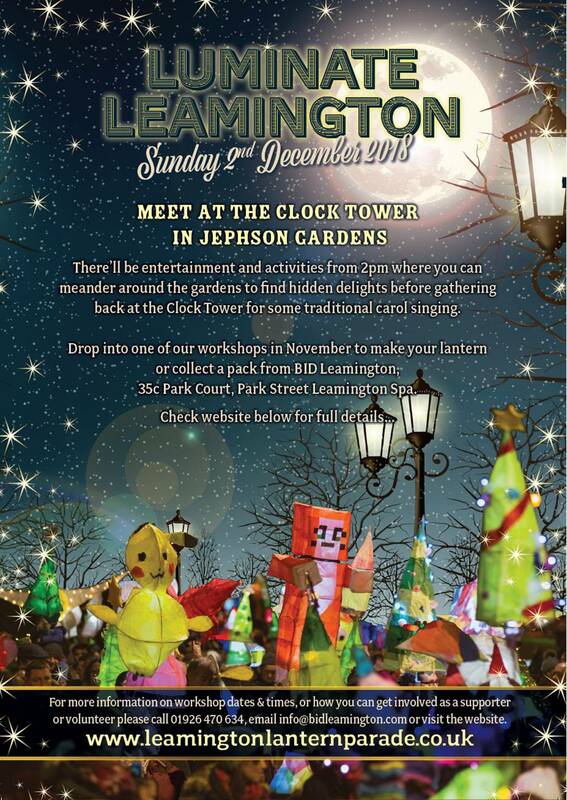 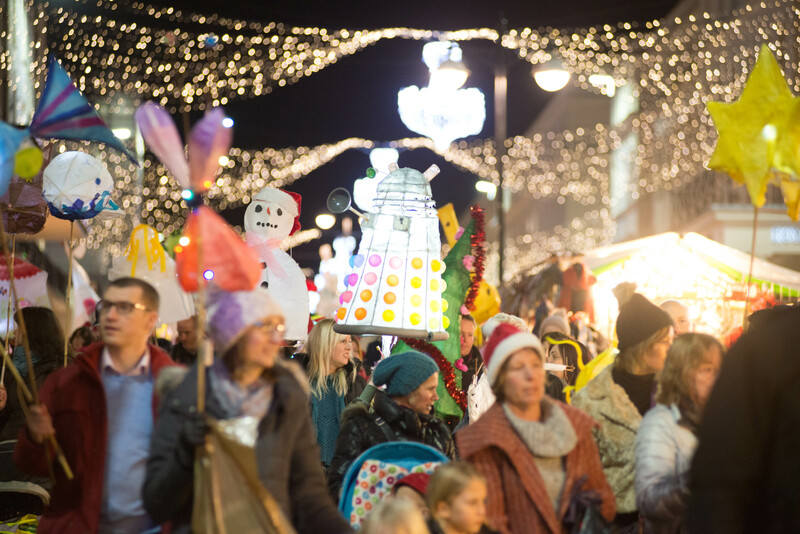 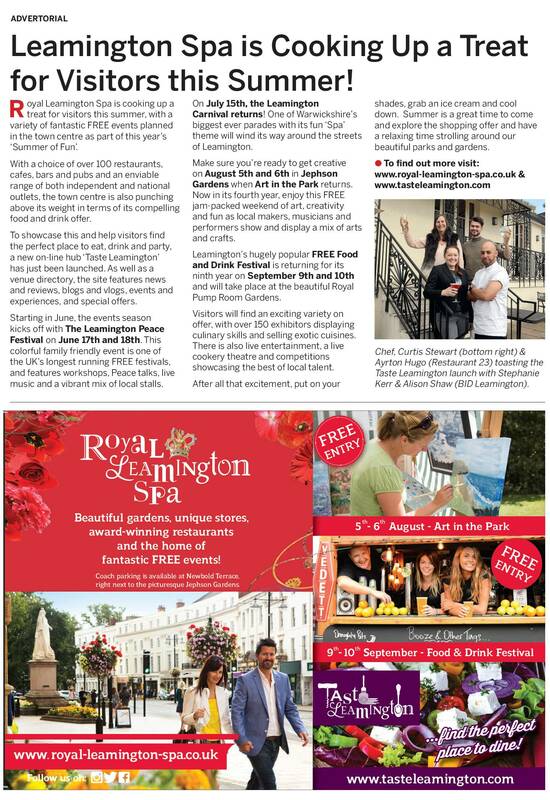 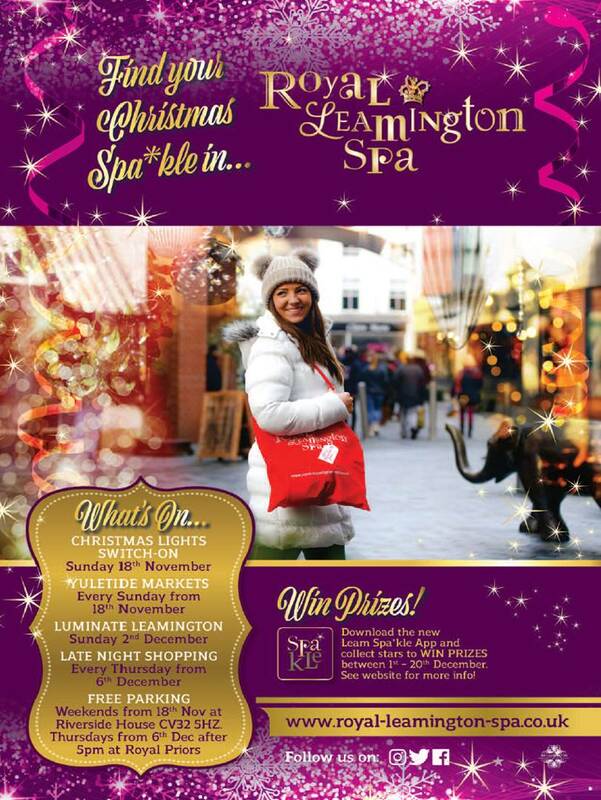 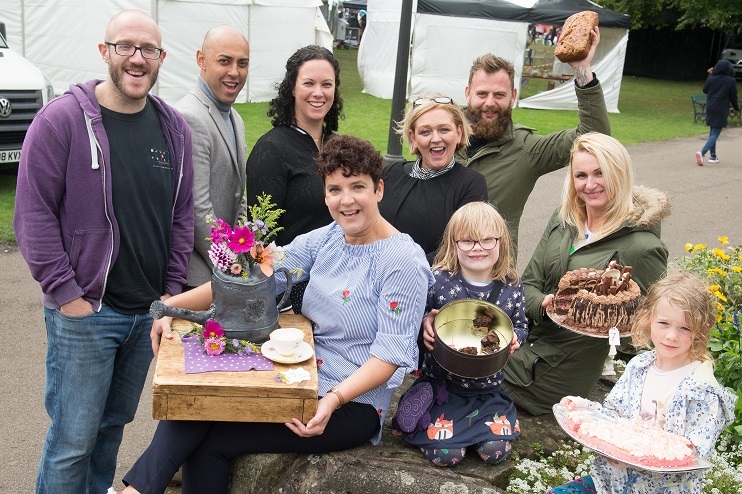 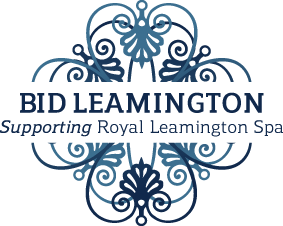 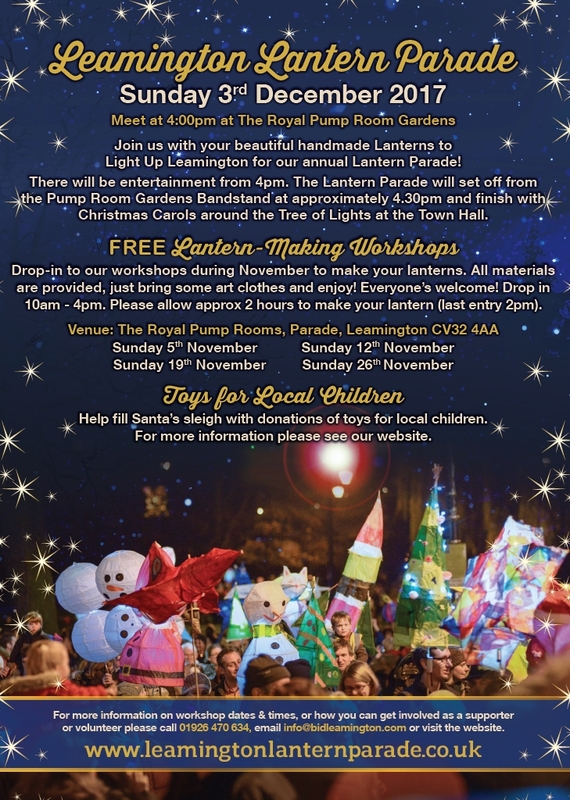 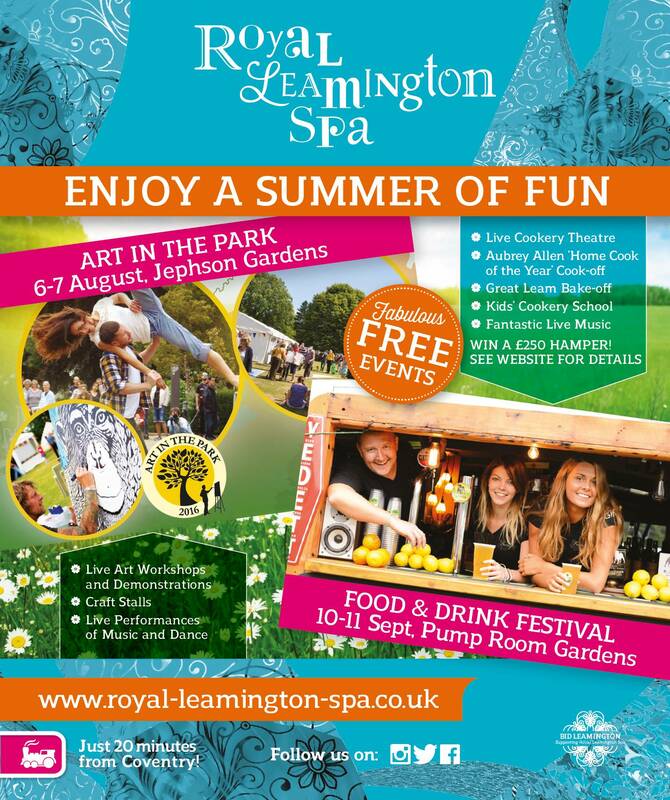 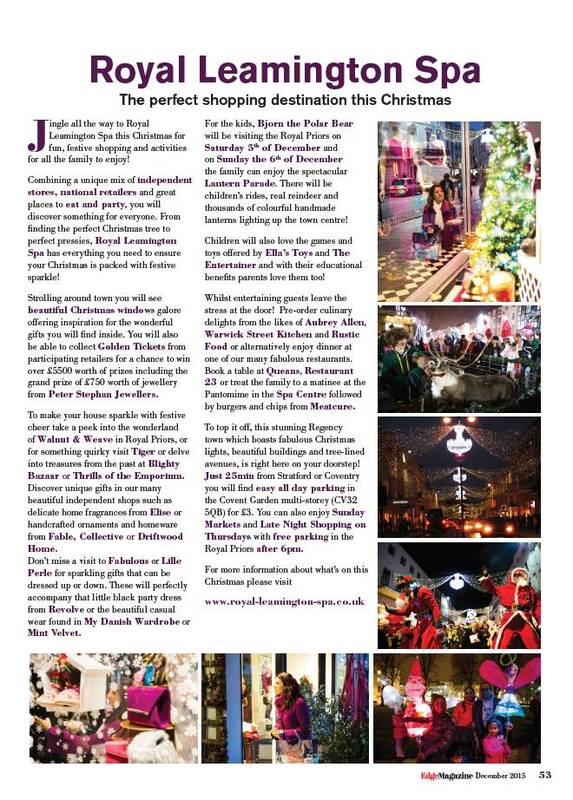 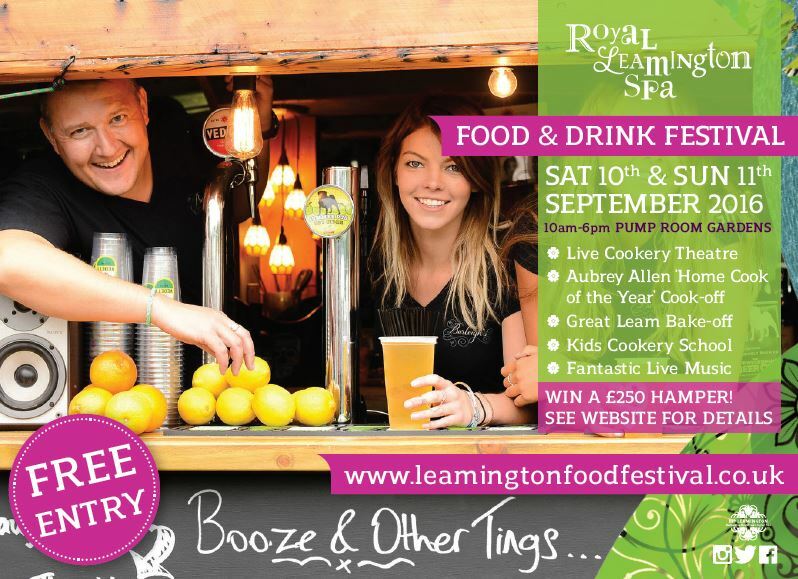 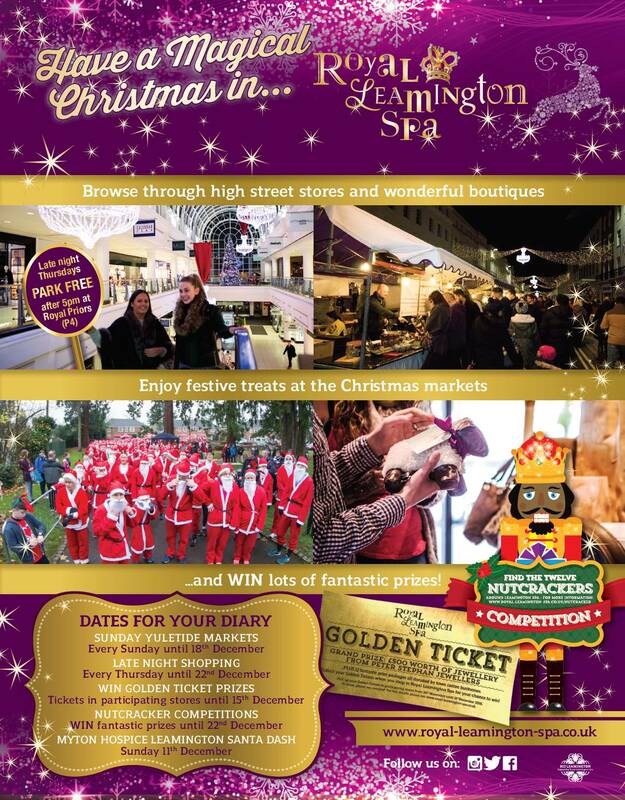 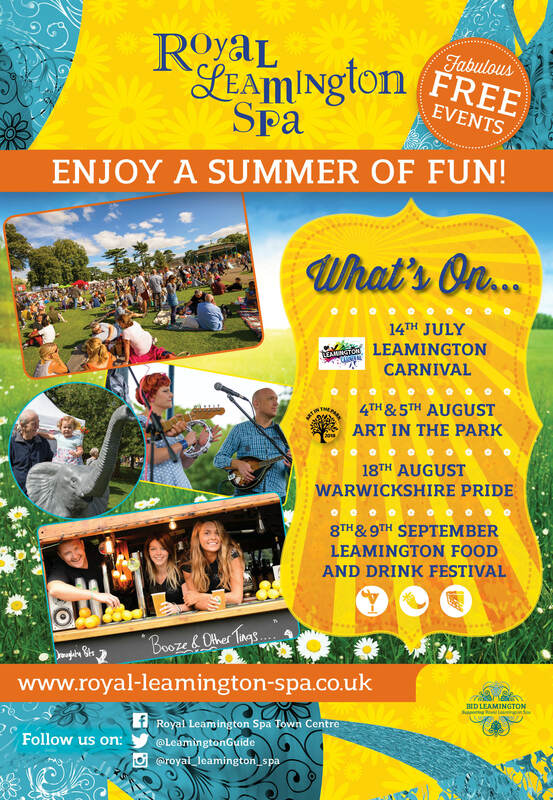 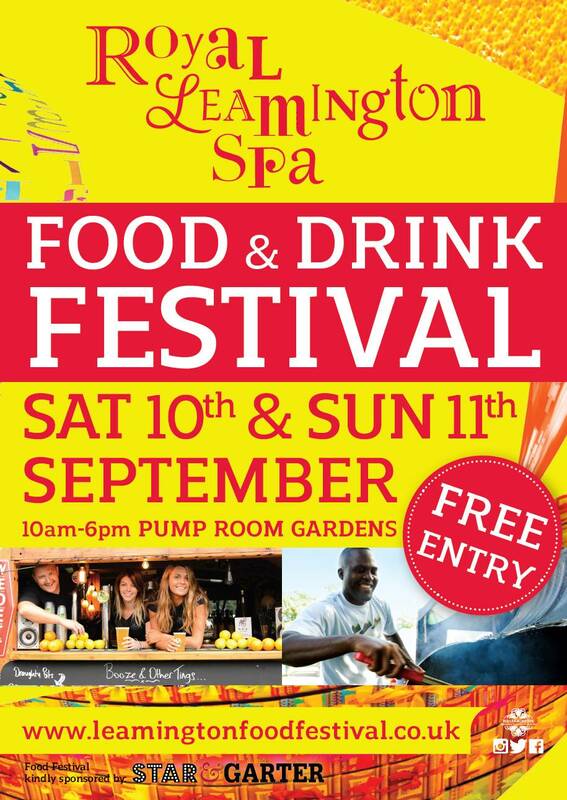 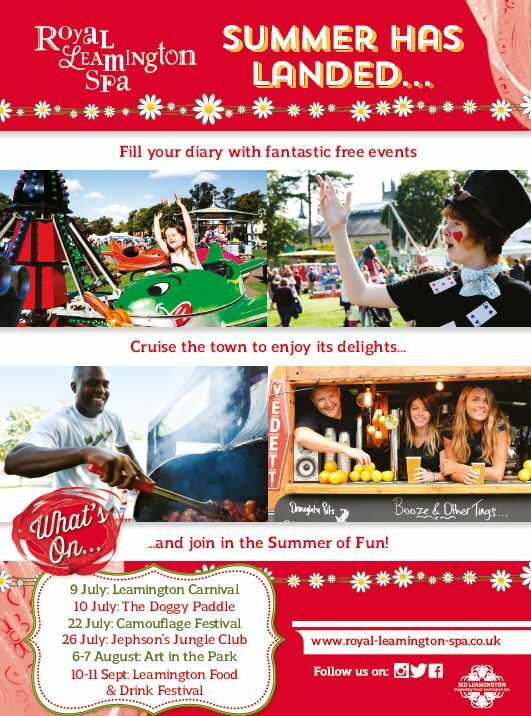 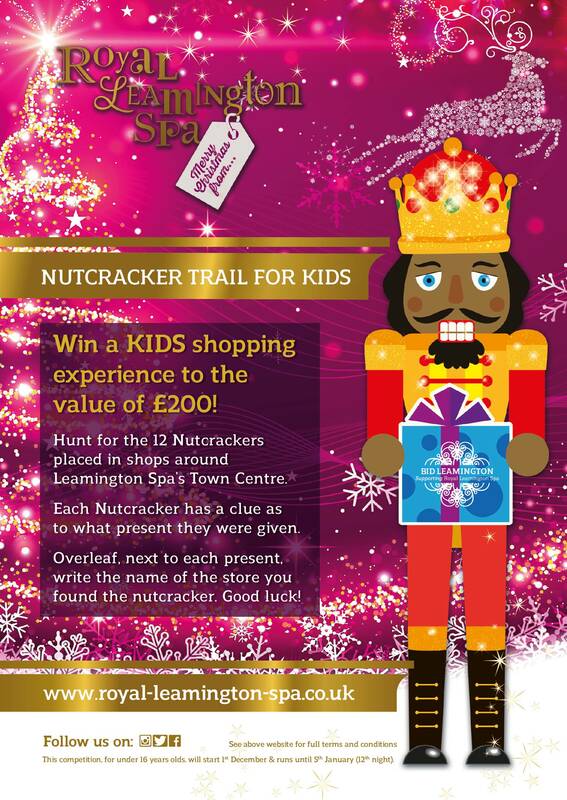 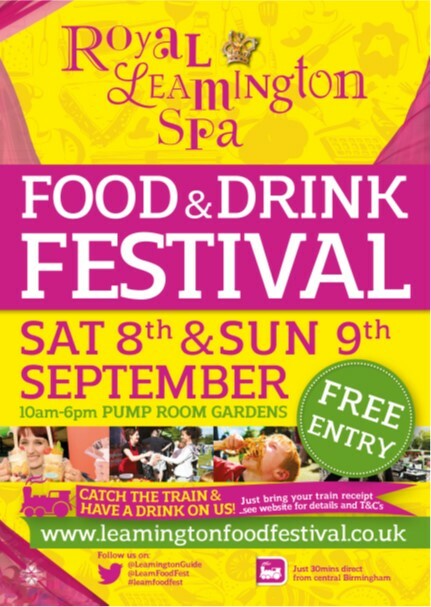 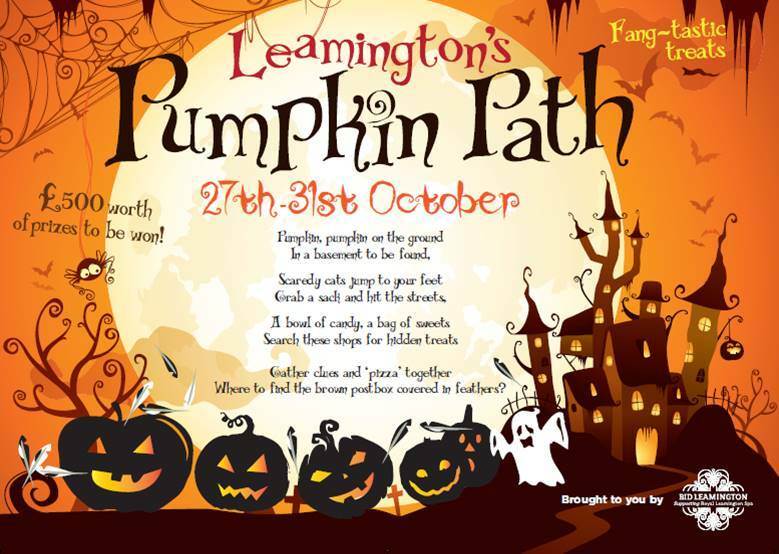 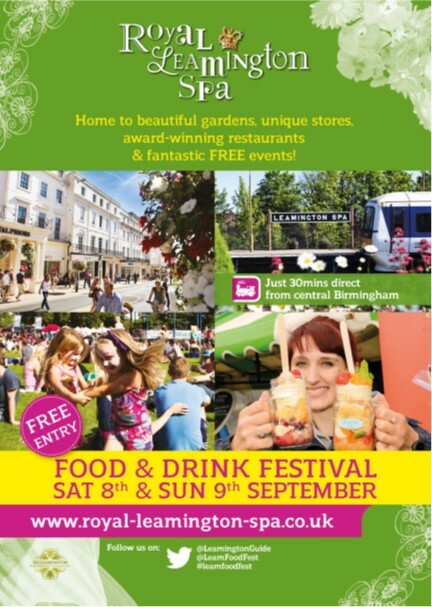 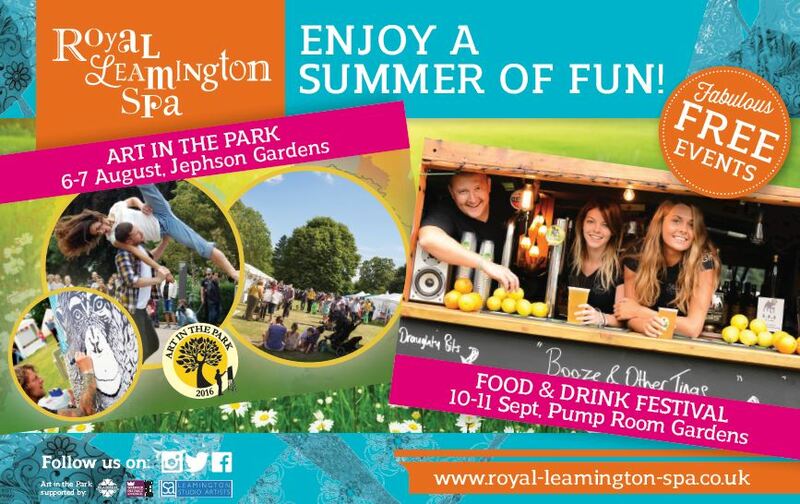 BID Leamington organises and implements a range of customer-focused campaigns to promote the town and its offering. 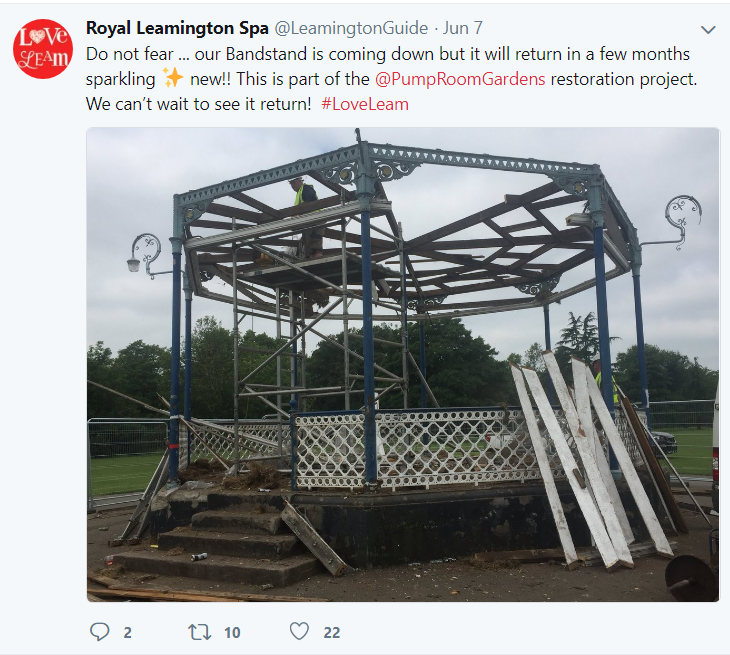 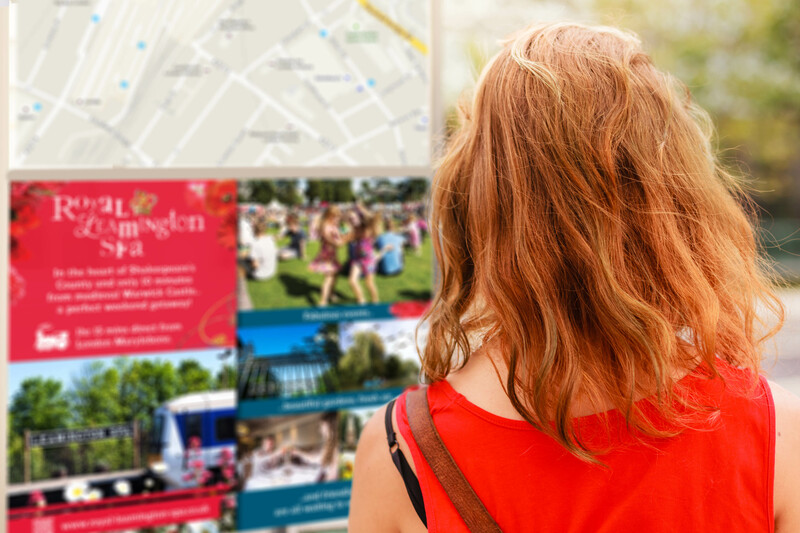 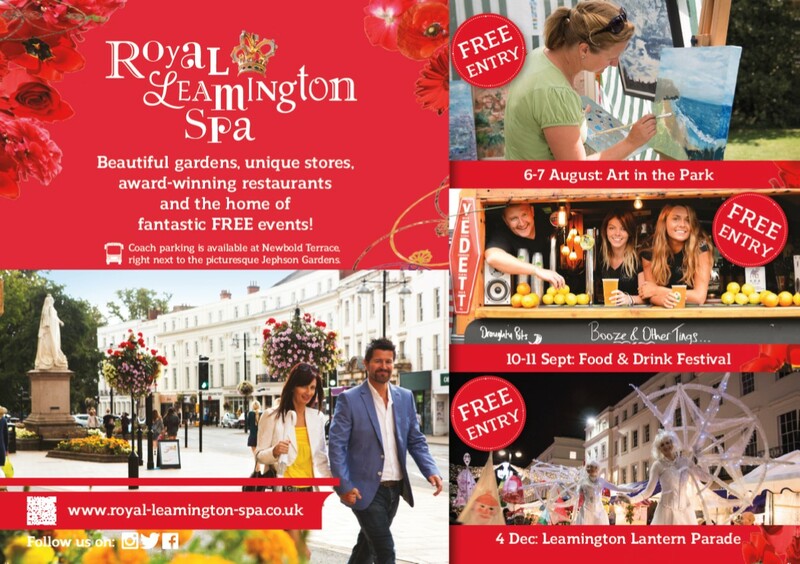 Our campaigns are devised and agreed with the BID Board to attract, increase and retain the number of visitors to Royal Leamington Spa. 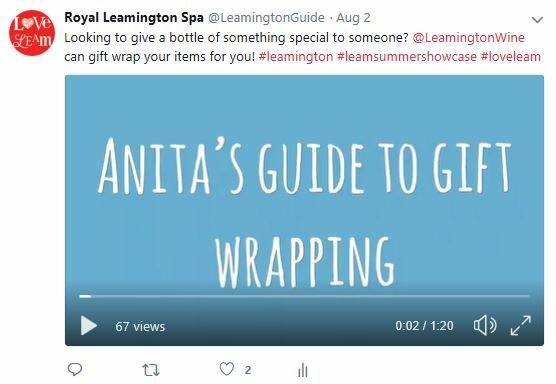 Below are examples of advertising and video clips from just a few of our latest promotional campaigns. 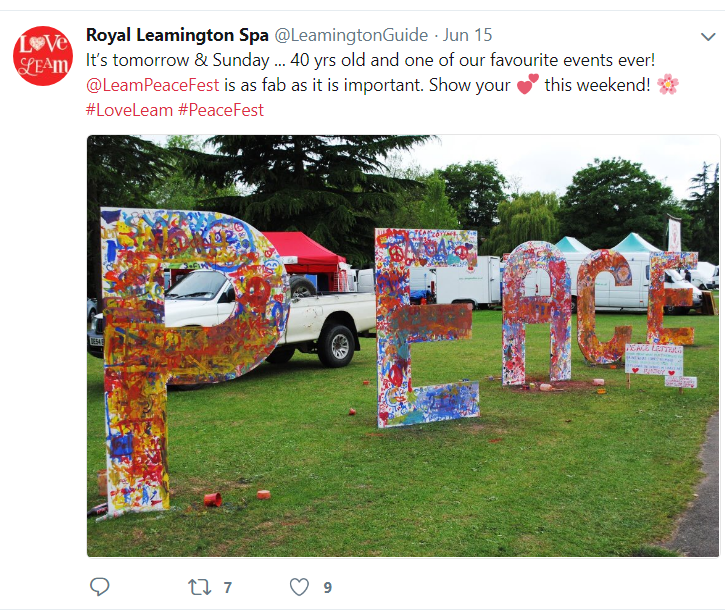 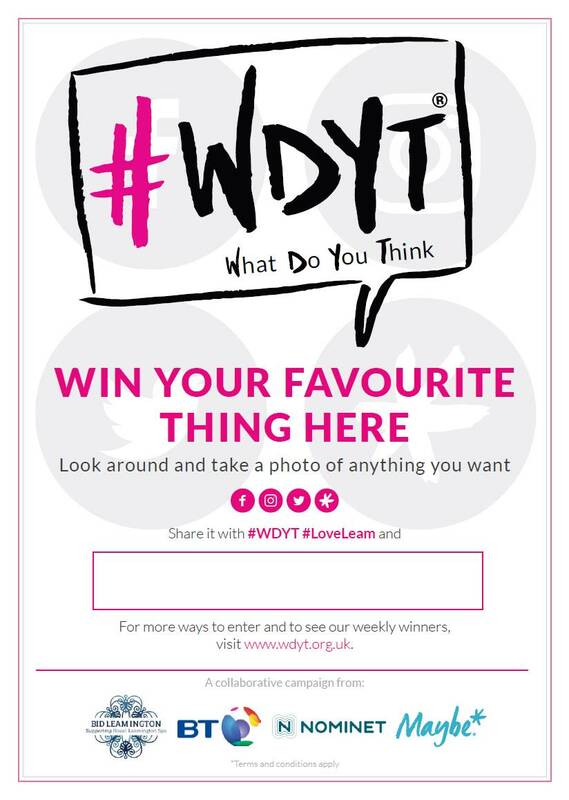 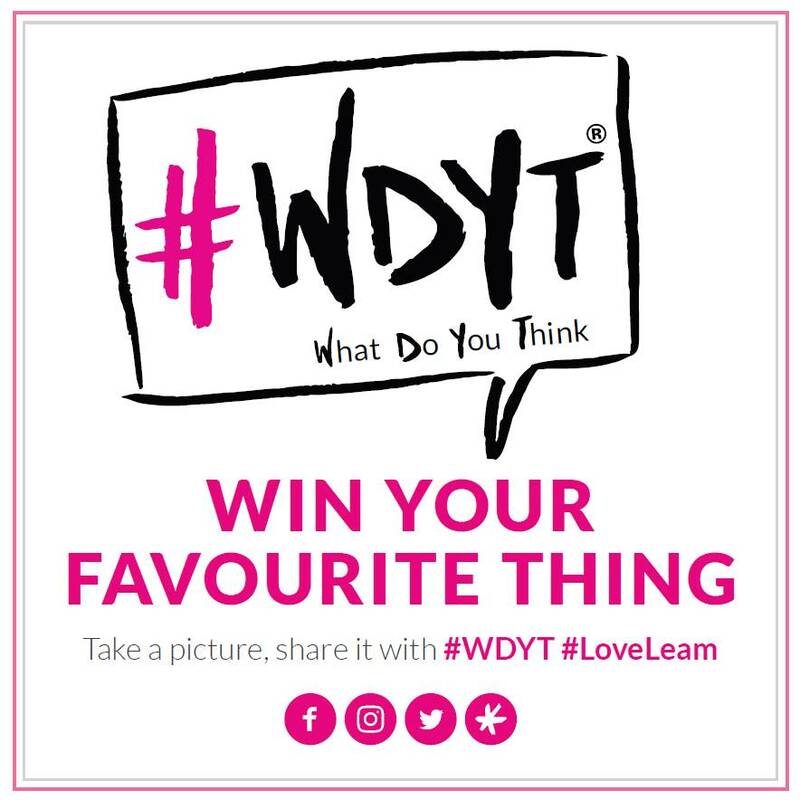 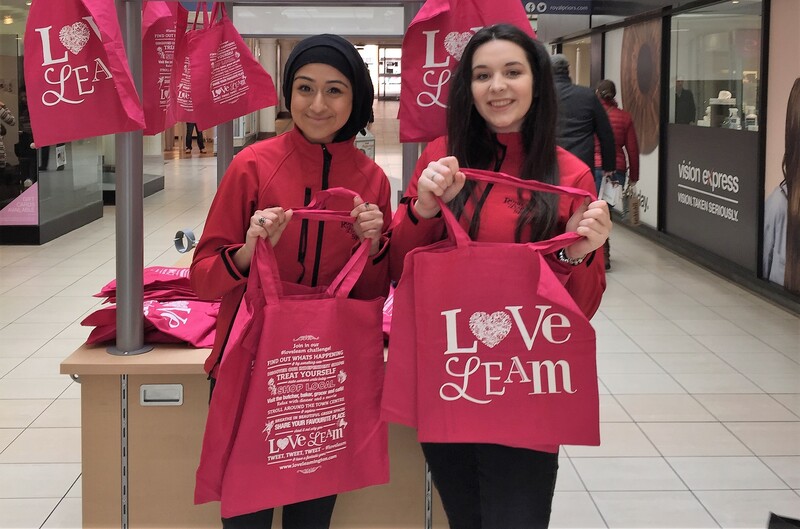 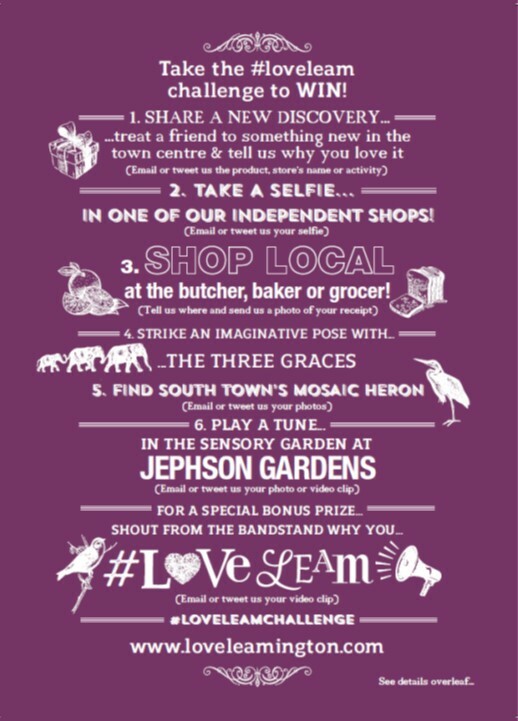 Focus on ‘Love Leam’ campaign. 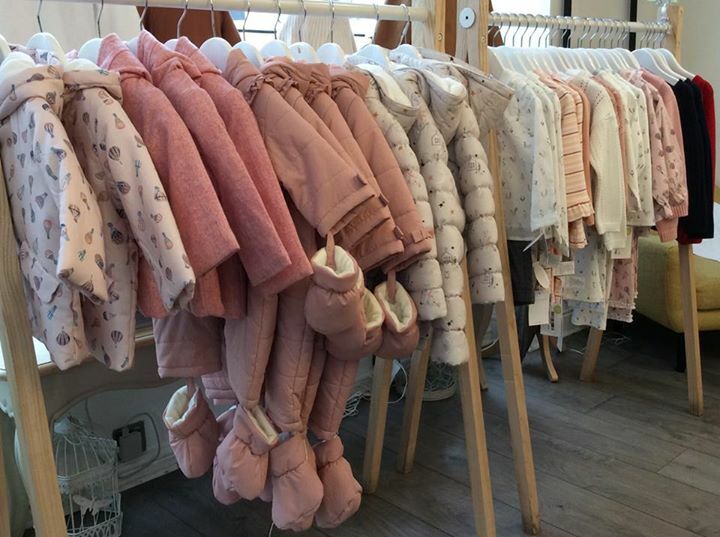 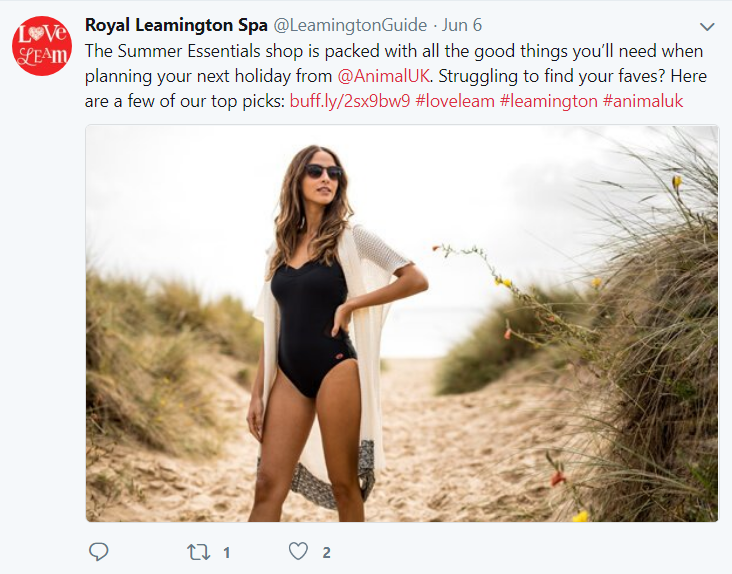 Retailer posts on social media. 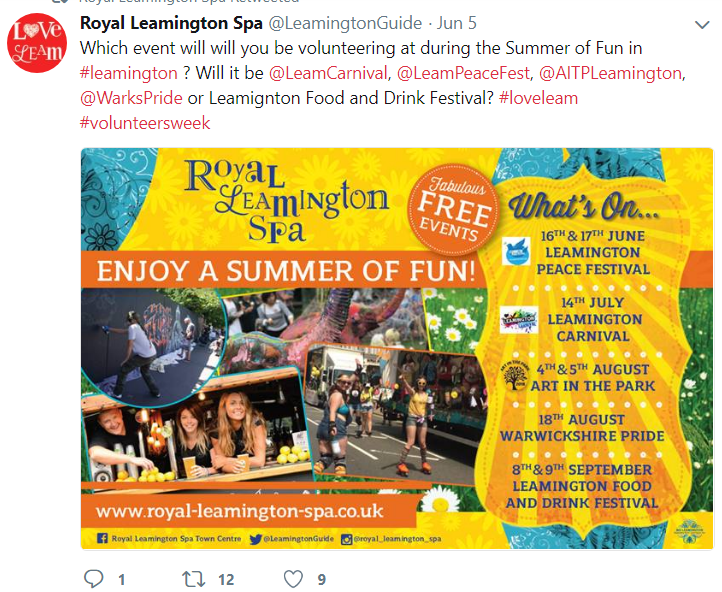 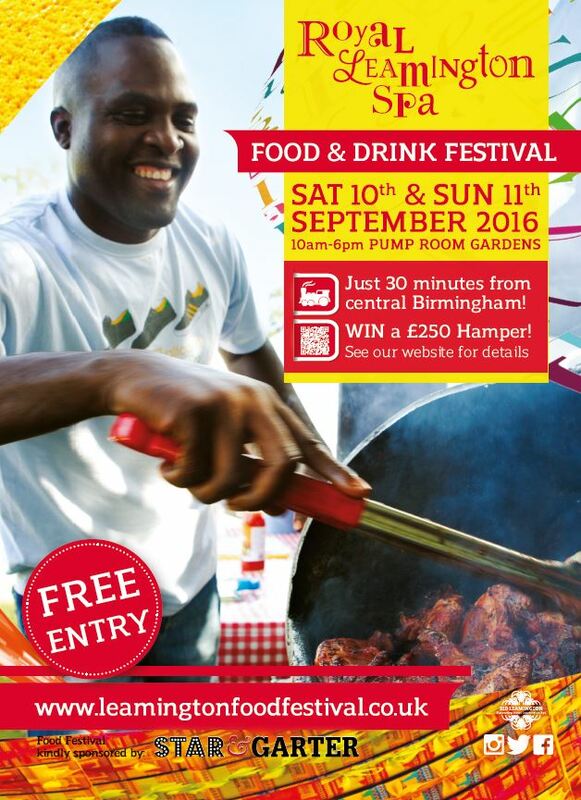 Event promotion on behalf of businesses. 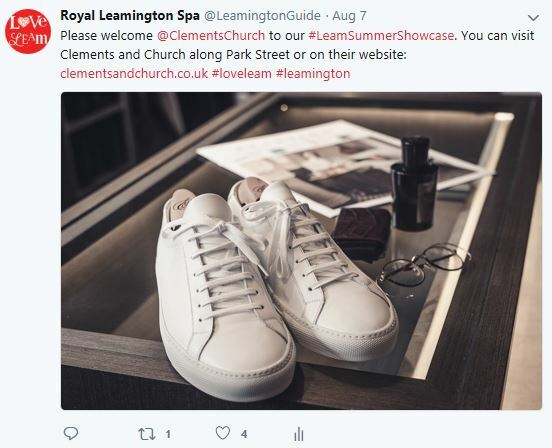 Increase on reach and engagement on all platforms. 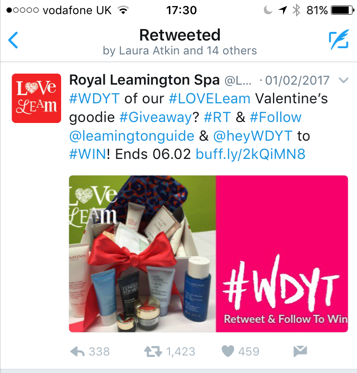 Digital promotion across all channels – Twitter, Instagram, Facebook. 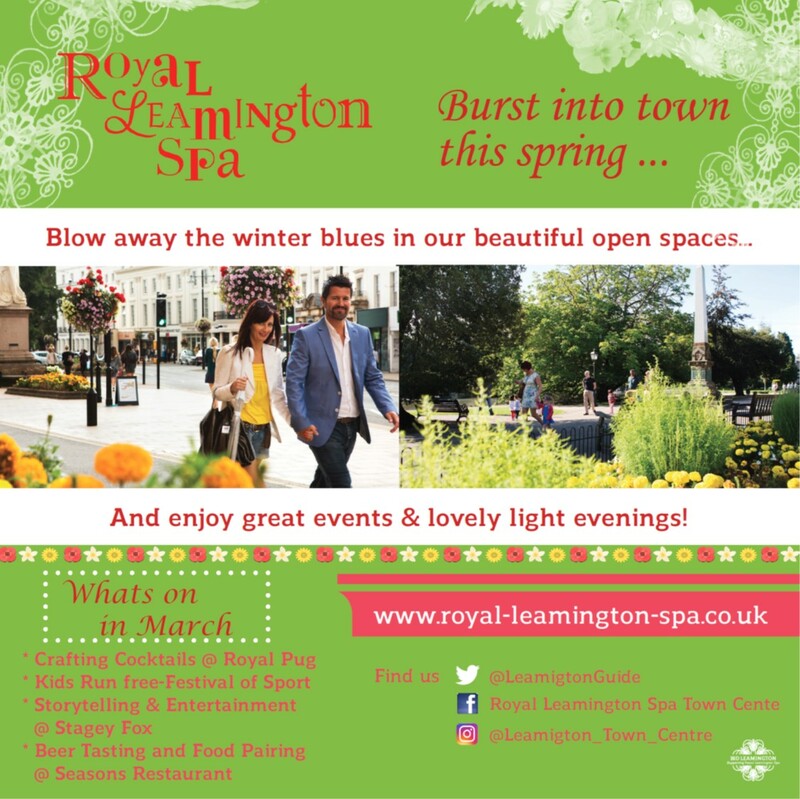 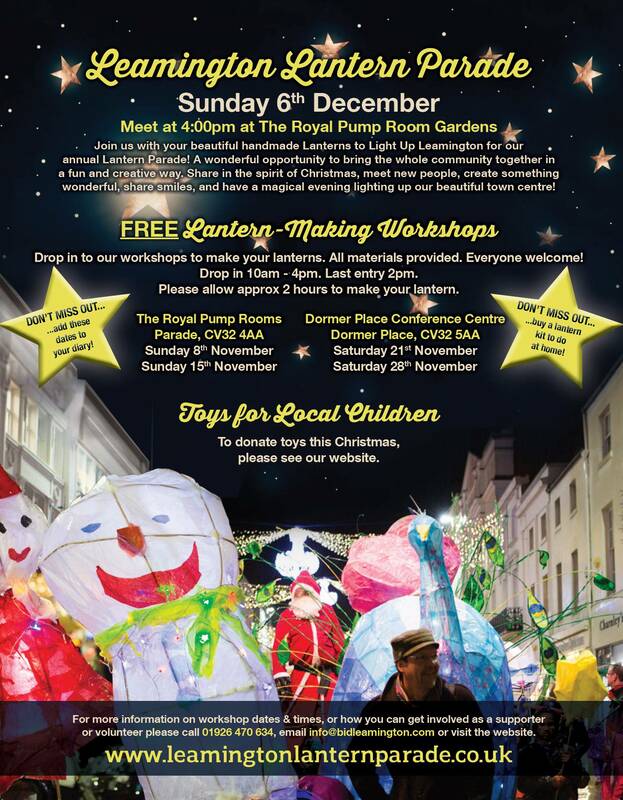 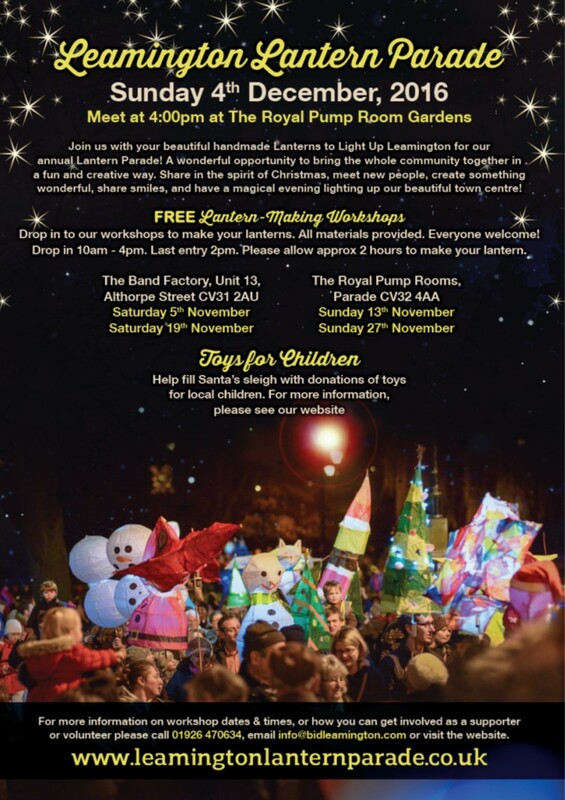 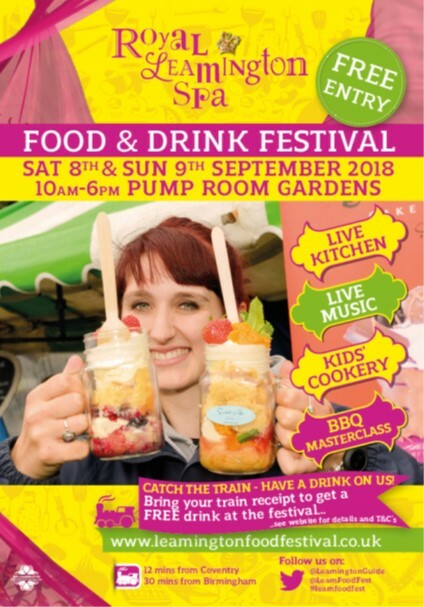 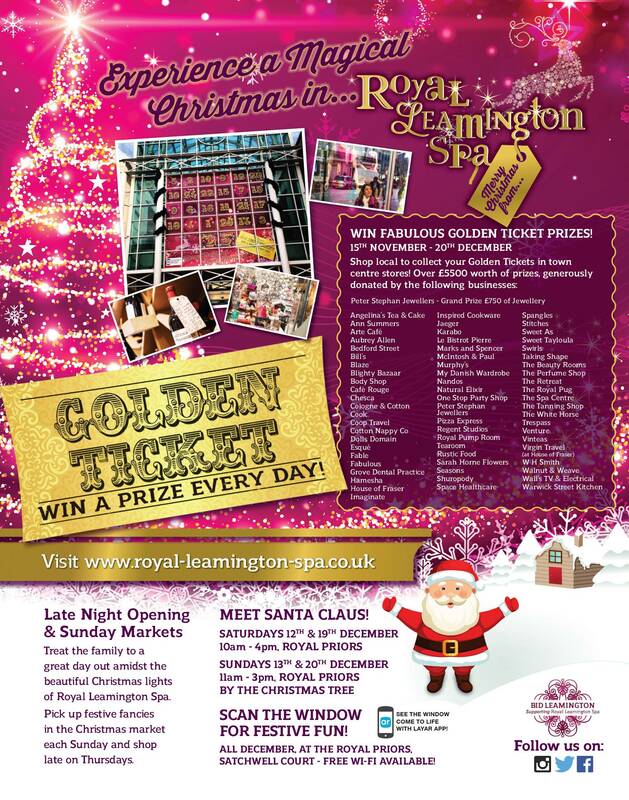 Advert featured in Leamington and Warwickshire Living Magazine. 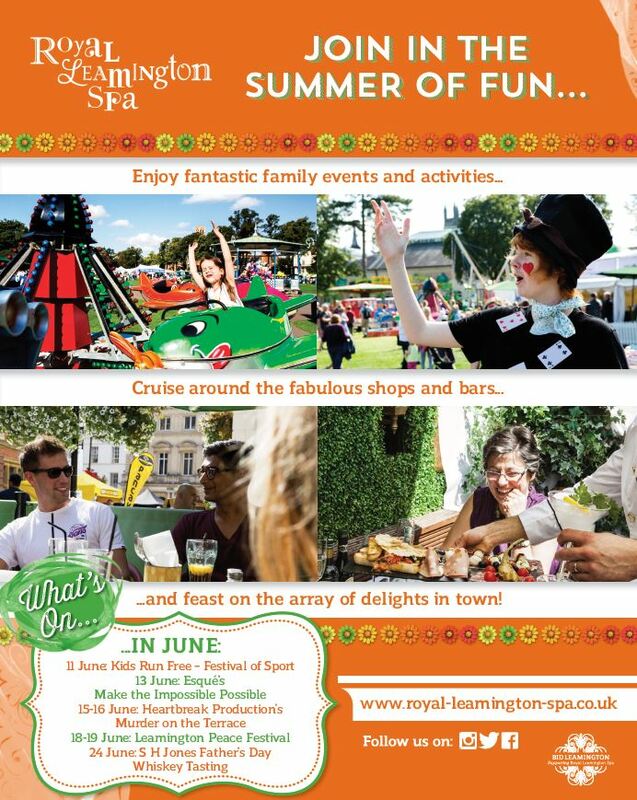 Focus on ‘Summer has Landed’. 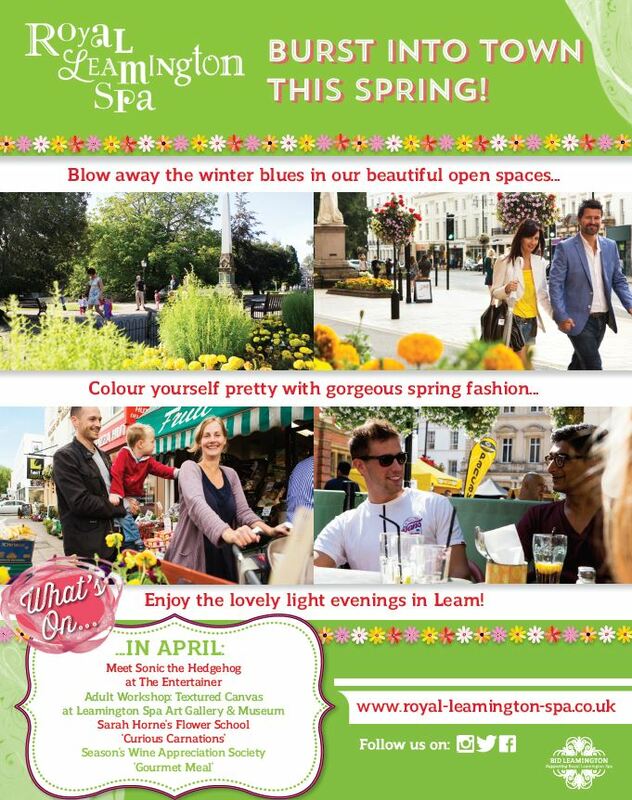 Focus on ‘What’s On’ this spring. 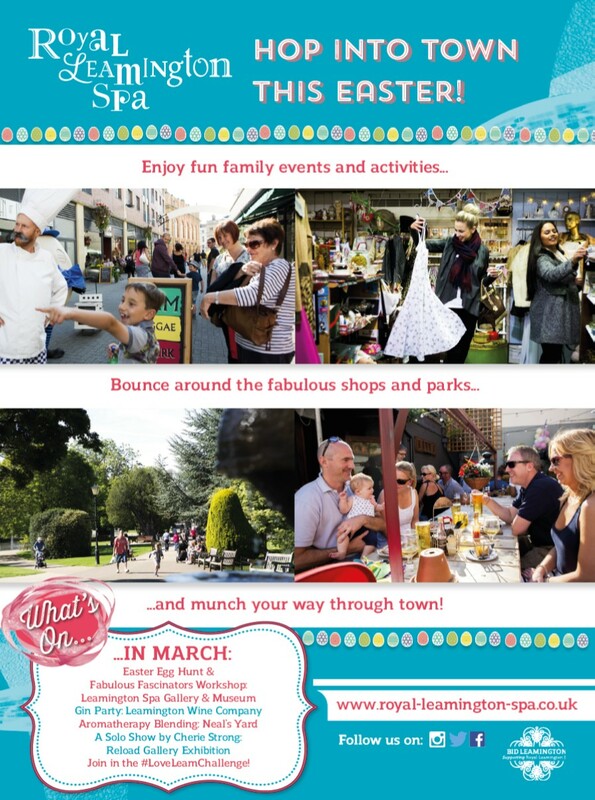 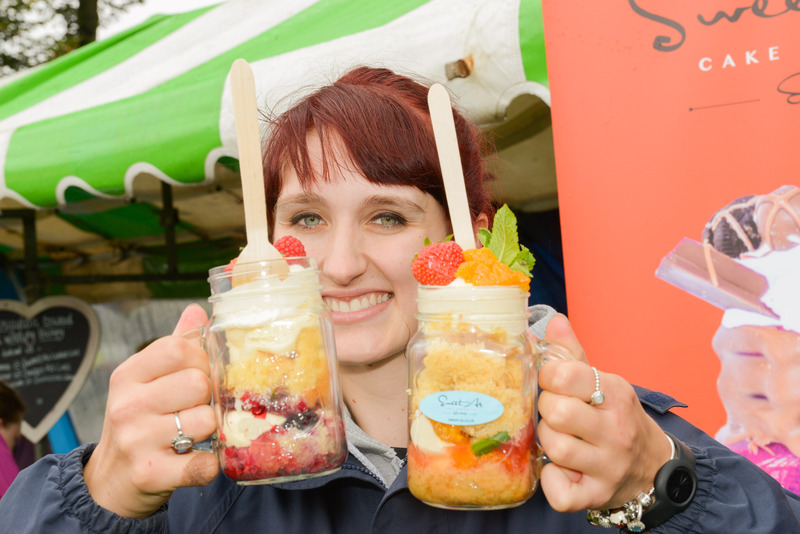 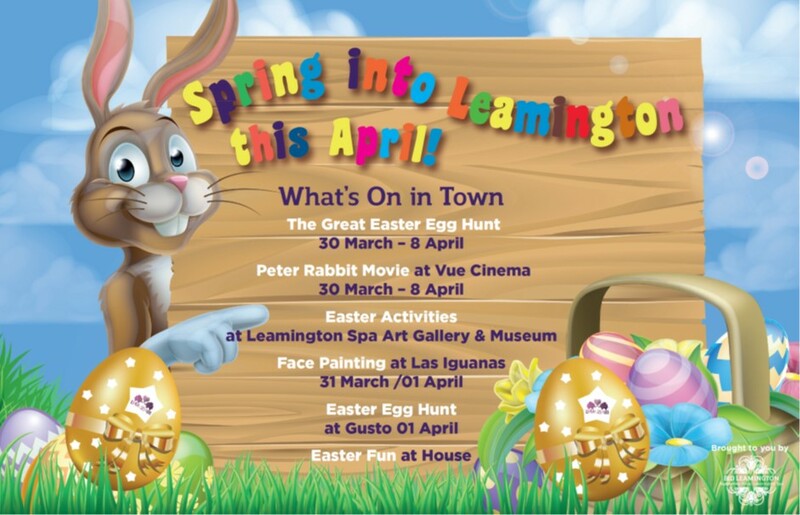 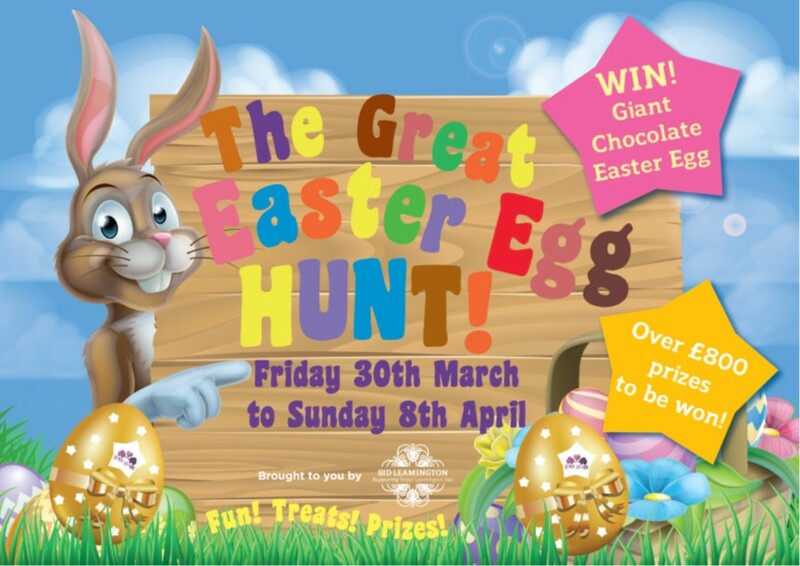 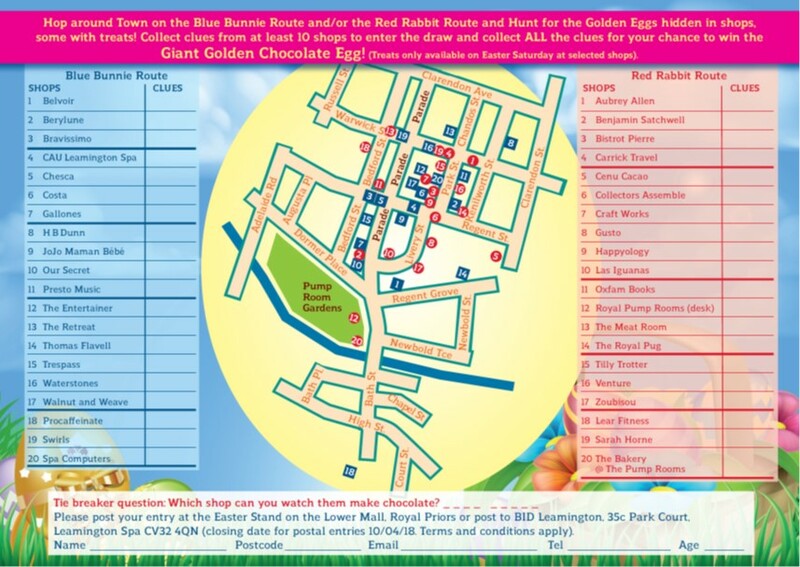 Focus on ‘Hop into Town this Easter‘. 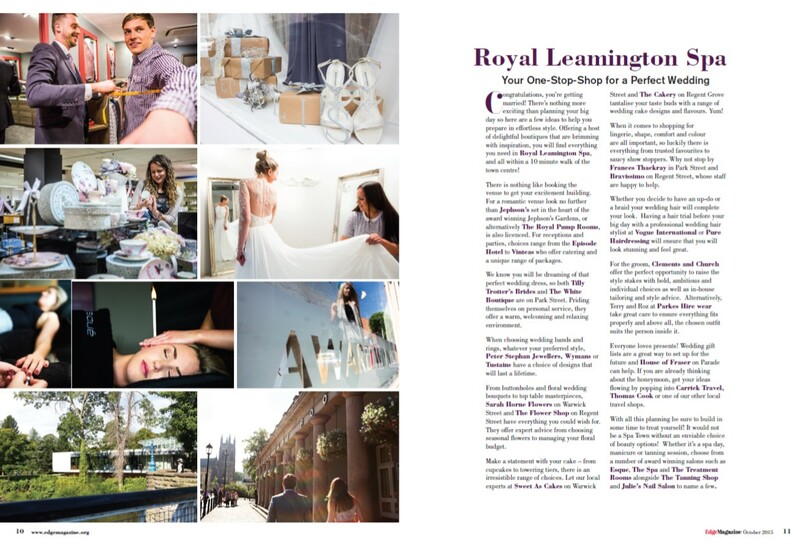 Adverts & Editorial (9 businesses were mentioned) in Live 24/7 & Edge Magazine. 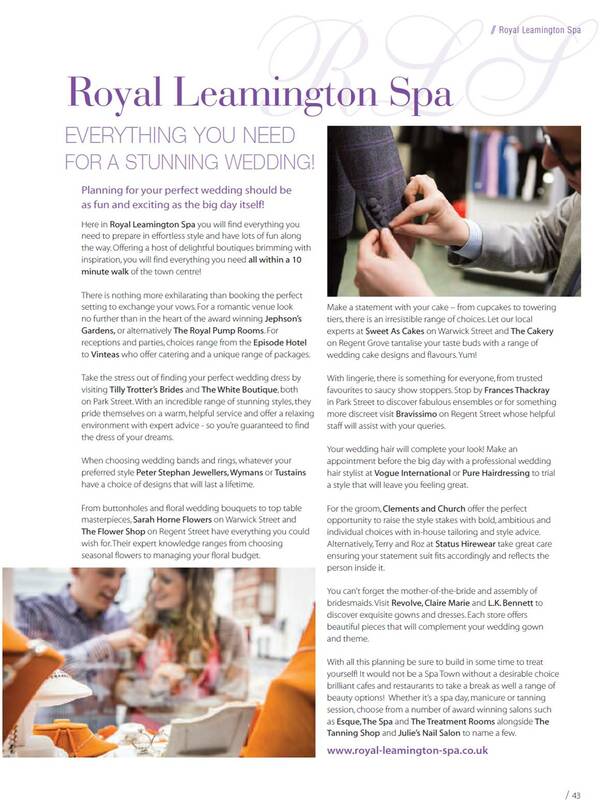 Focus on Weddings, a ‘one-stop shop‘. 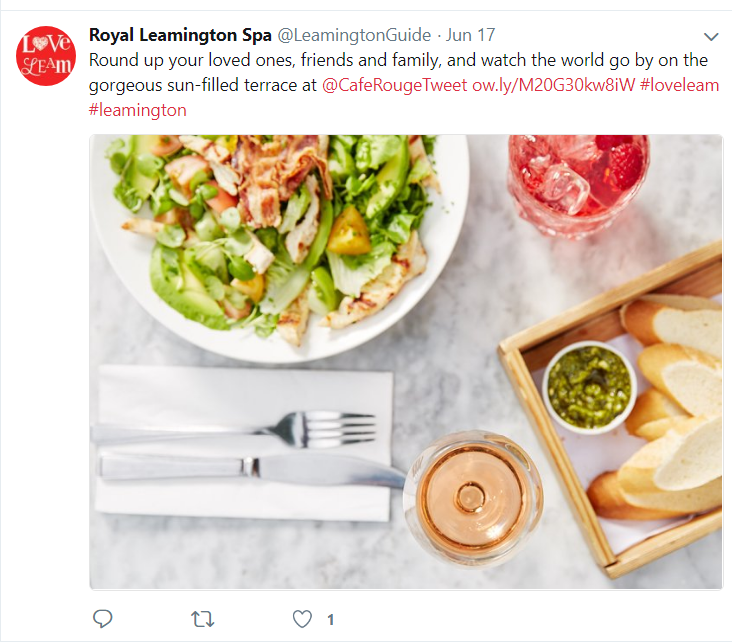 Adverts & Editorial in Live 24/7 (24 businesses mentioned). 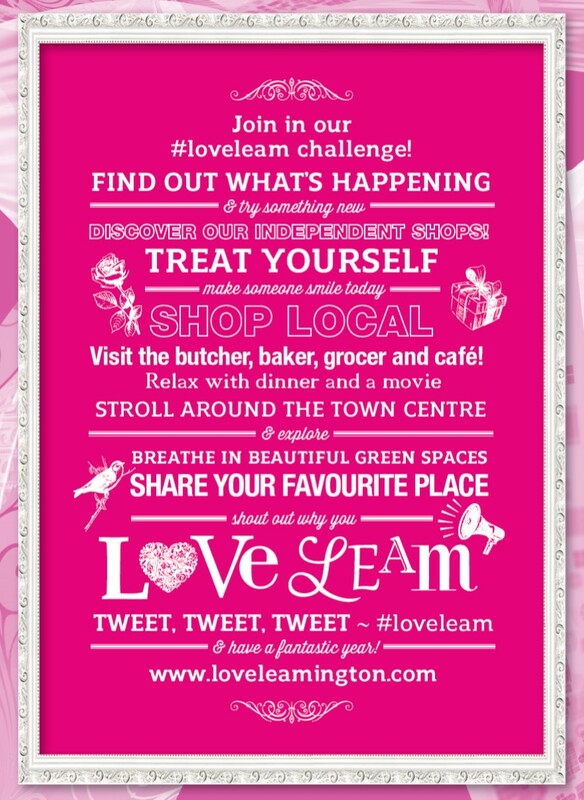 Focus on ‘Love Leam‘ campaign. 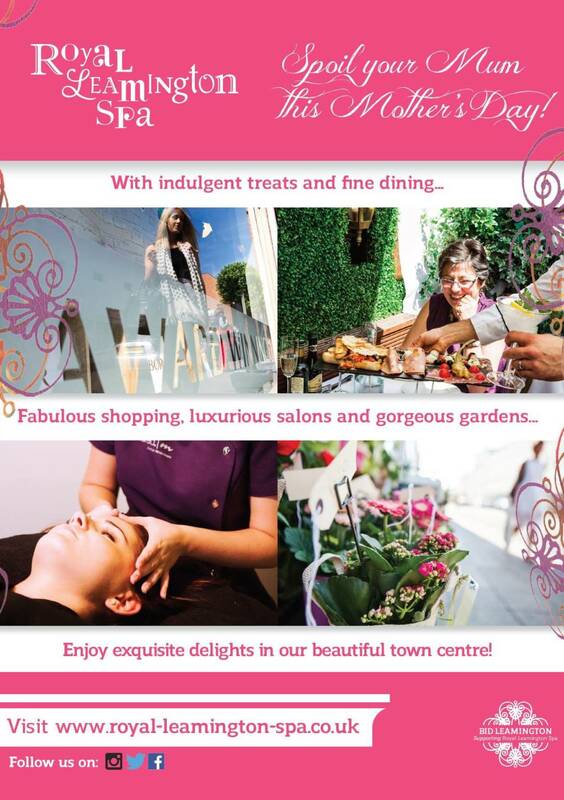 Adverts in local papers – Courier & Observer. 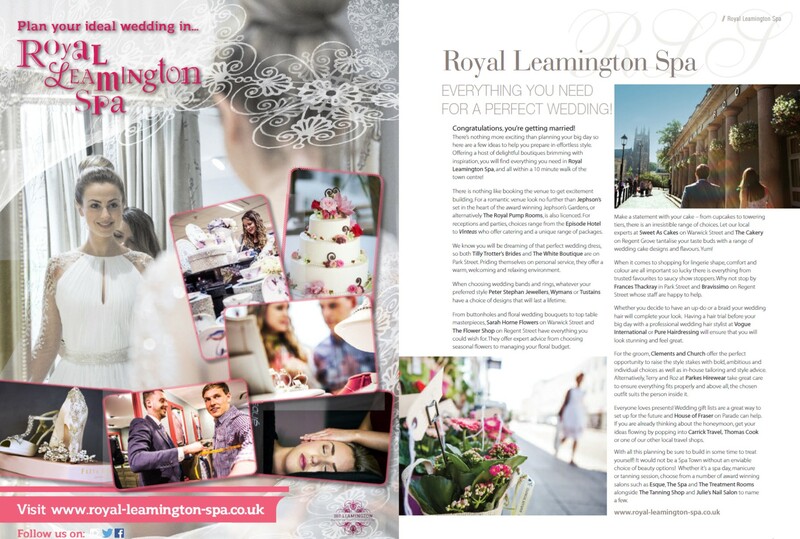 Adverts & Editorial in Live 24/7 & Edge Magazine. 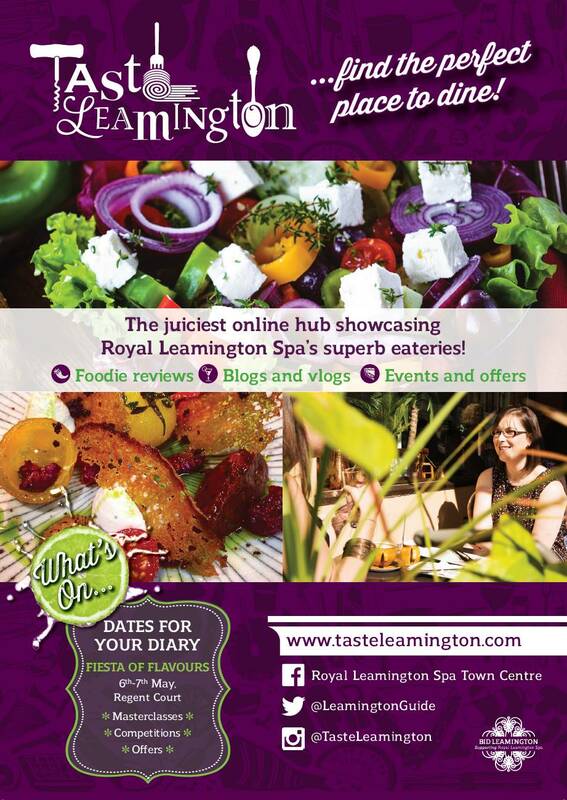 Adverts & Editorial (23 businesses were mentioned) in Live 24/7 & Edge Magazine. 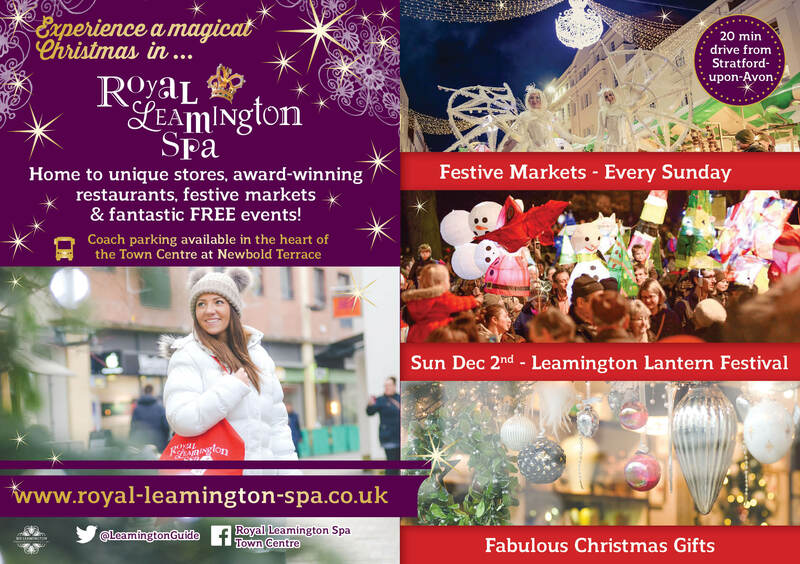 Adverts in local papers – Courier, Observer. 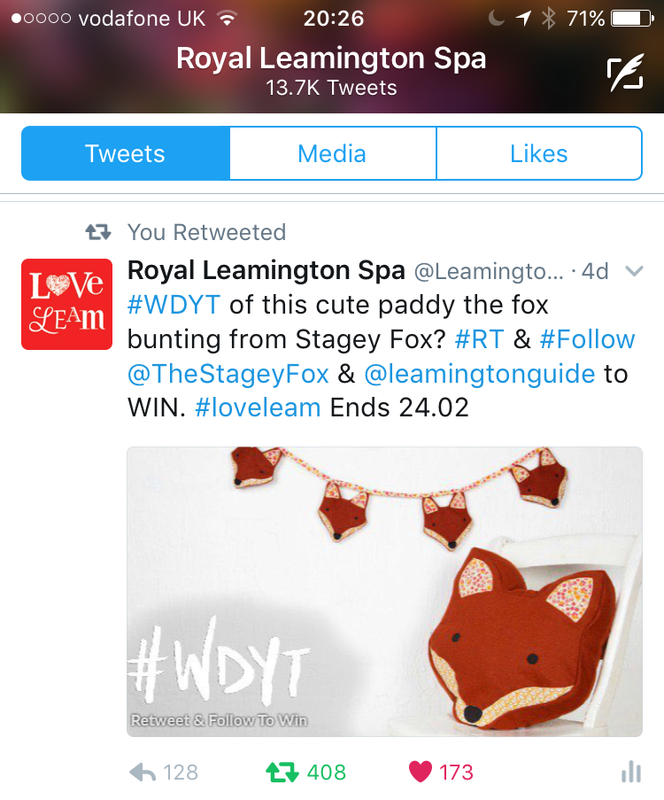 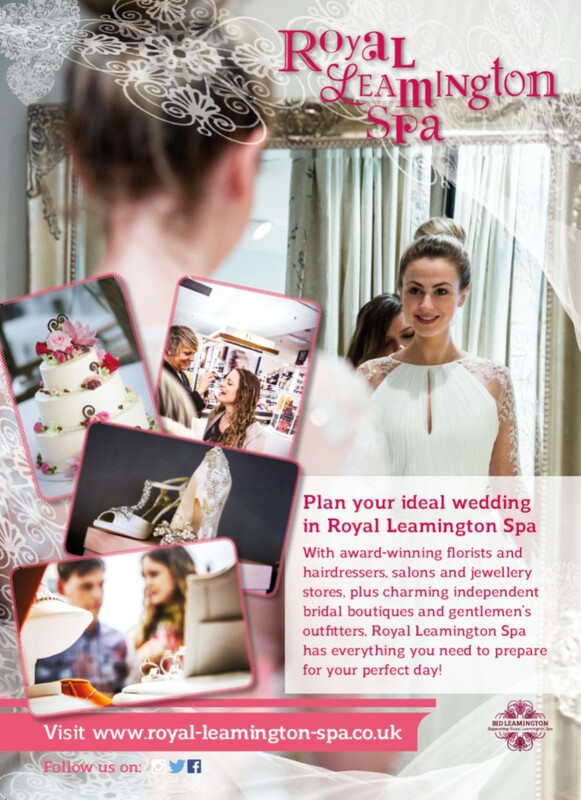 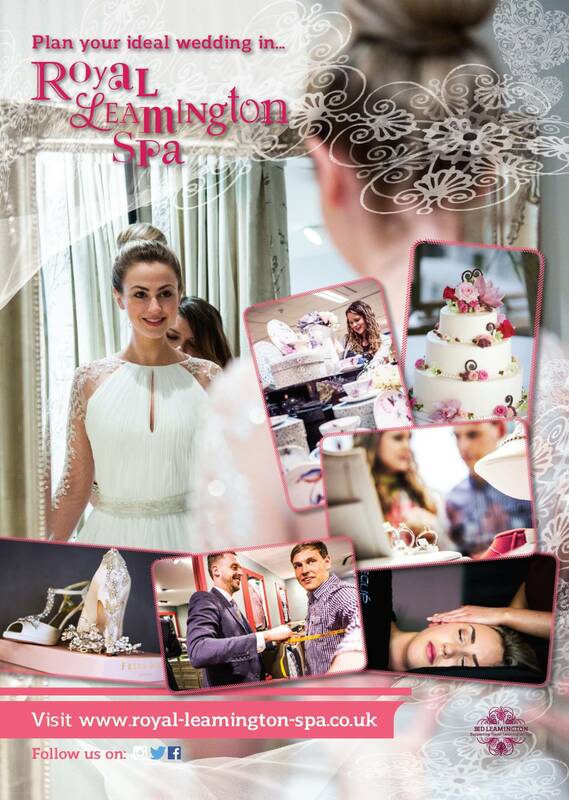 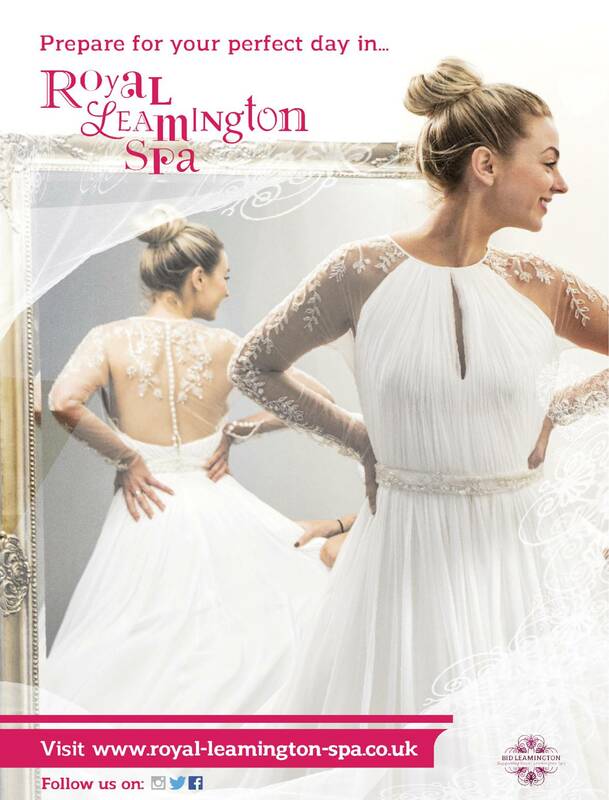 ‘Weddings in Royal Leamington Spa’. 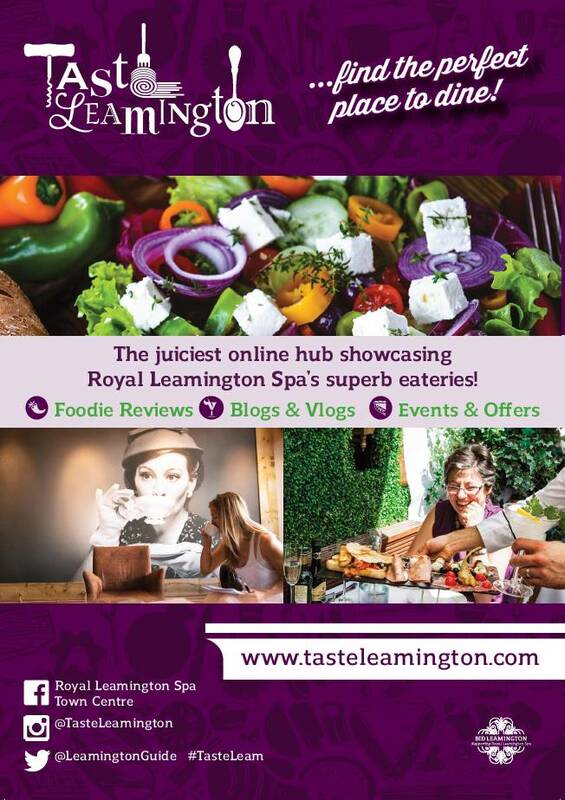 Adverts & Editorial (25 businesses mentioned) in Live 24/7 & Edge Magazine. 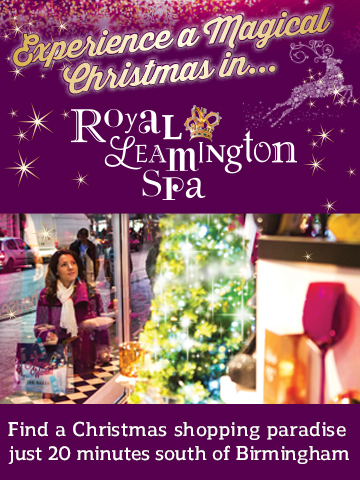 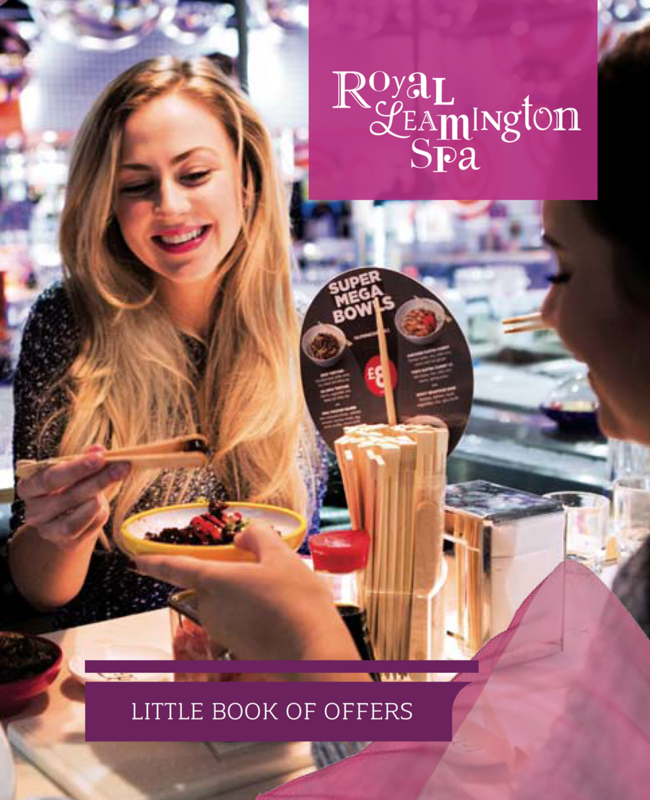 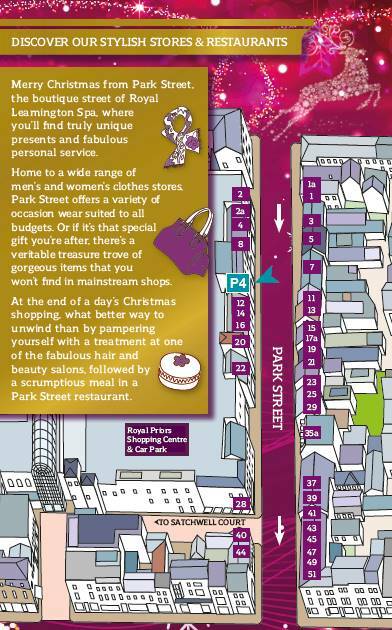 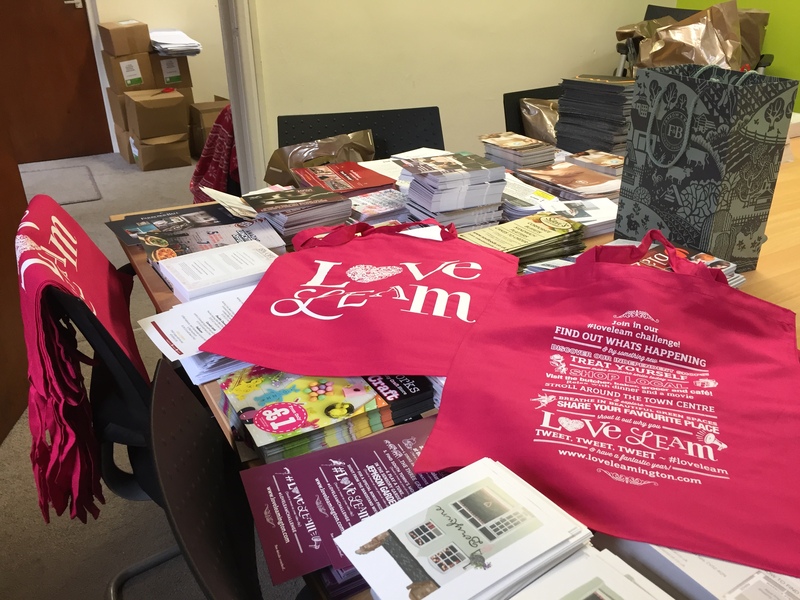 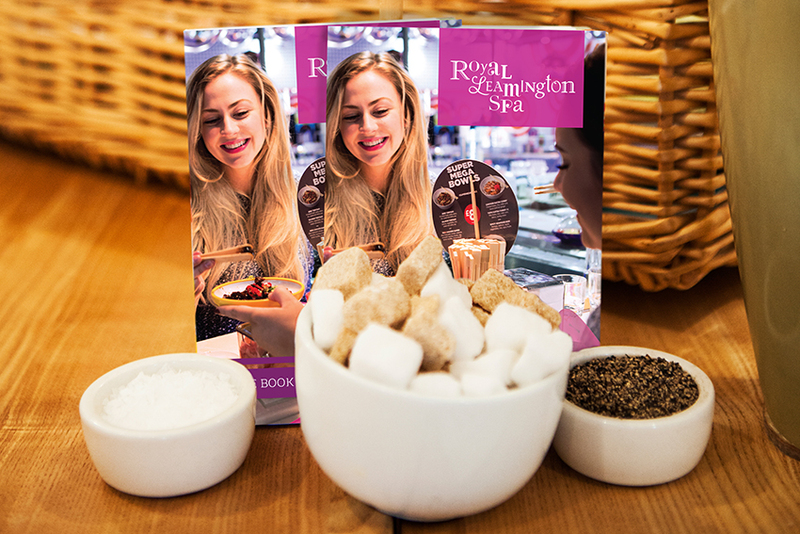 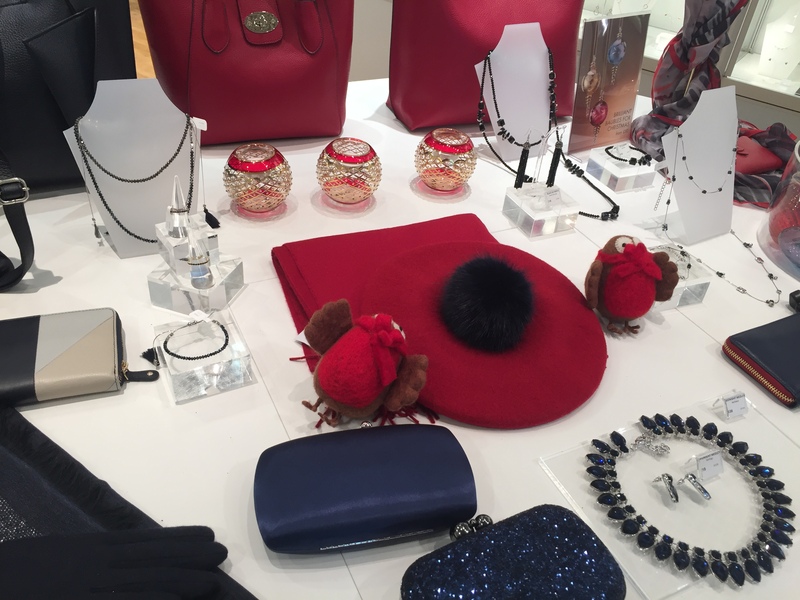 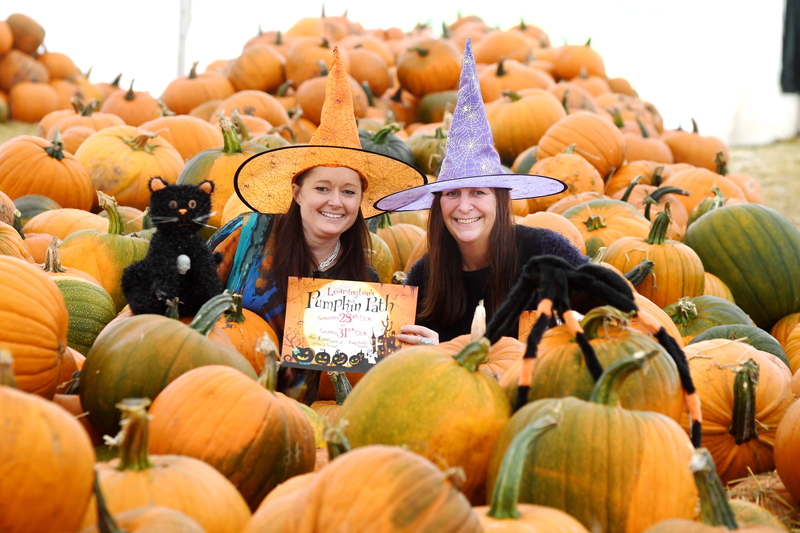 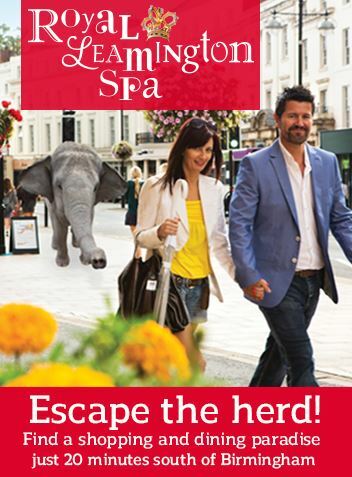 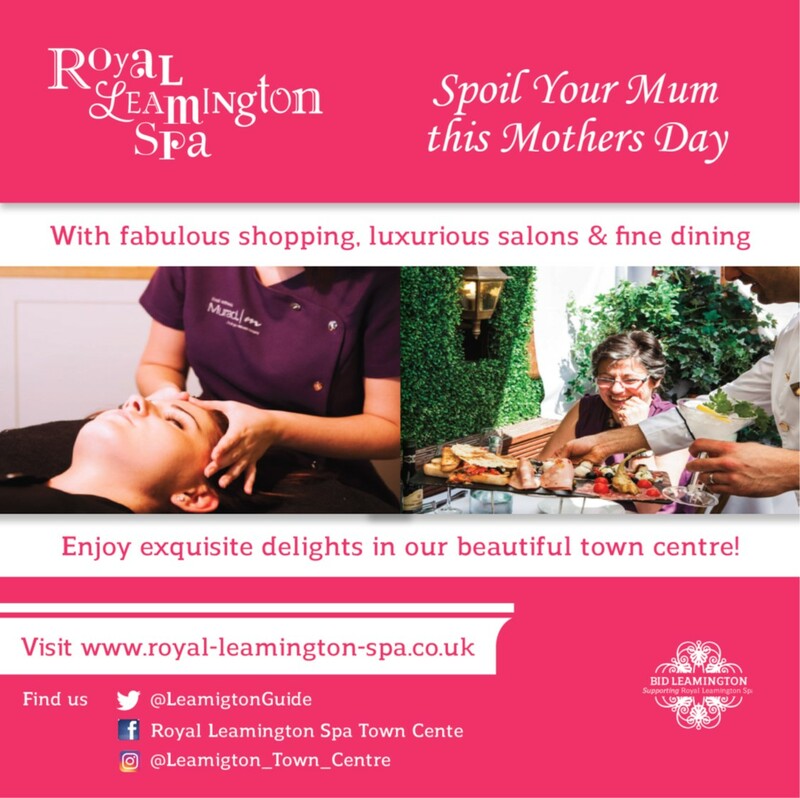 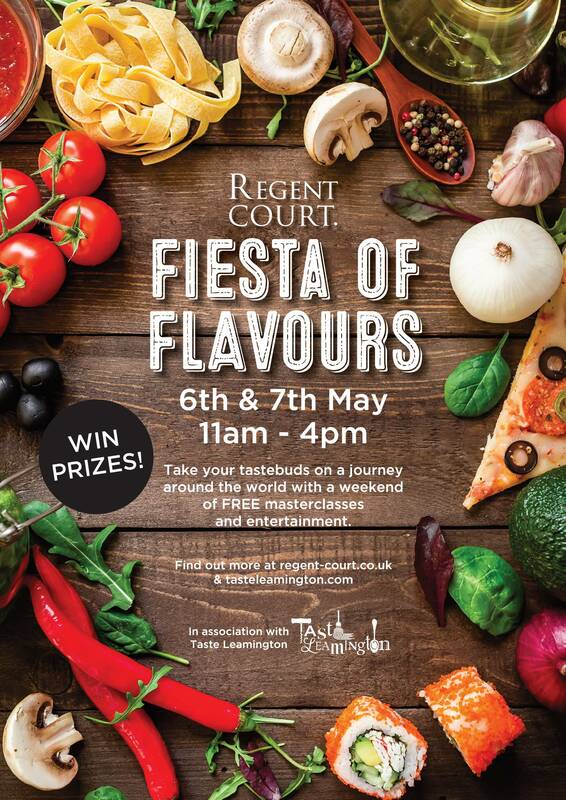 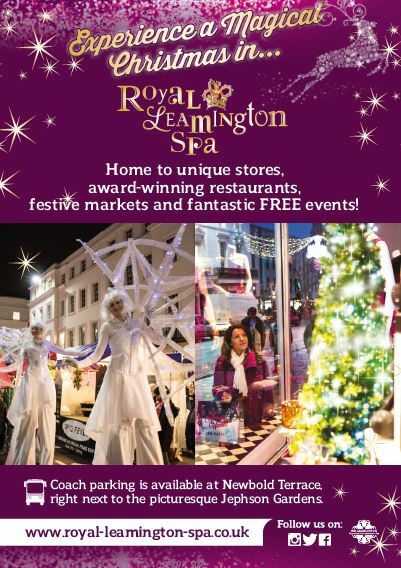 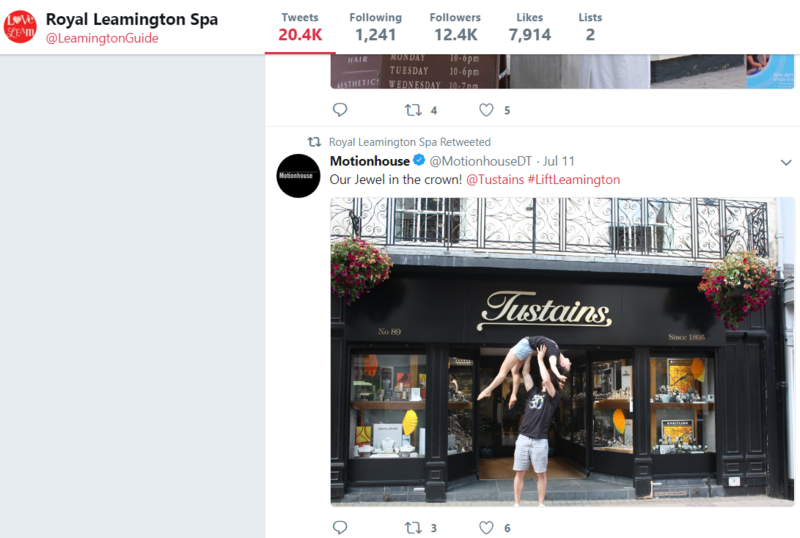 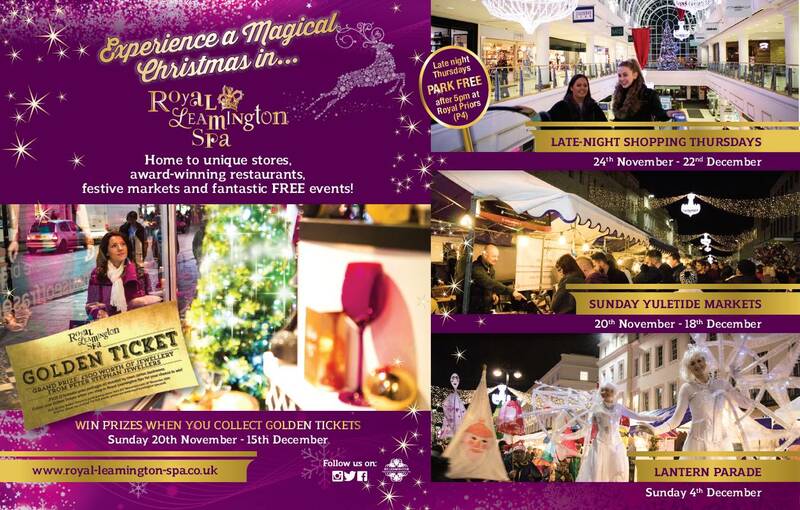 Full of fantastic offers from over 120 independent and national retailers, the twice-yearly Little Book has become a huge success in achieving customer retention and encouraging shoppers to make Royal Leamington Spa their destination of choice. 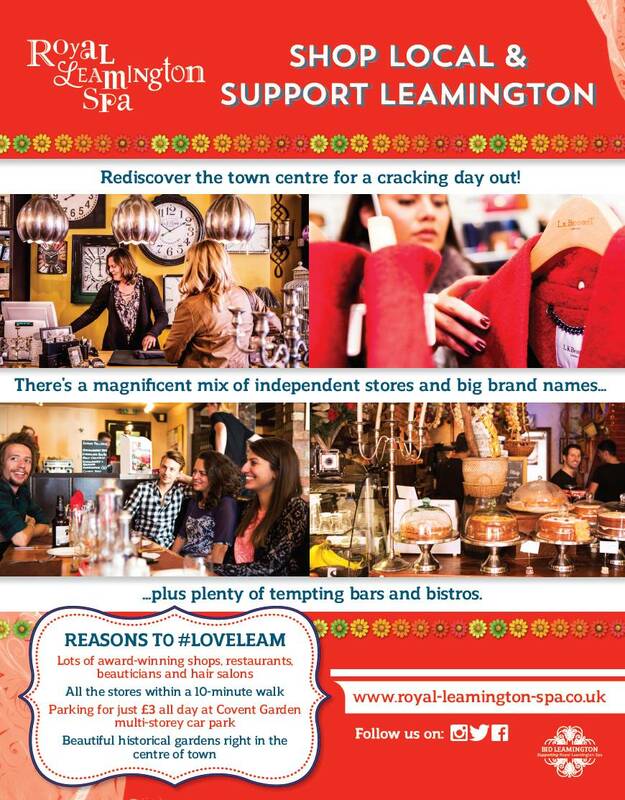 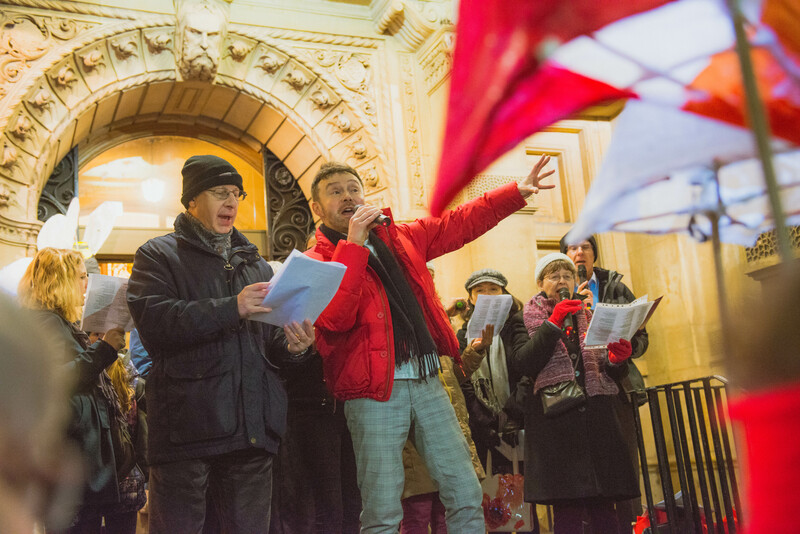 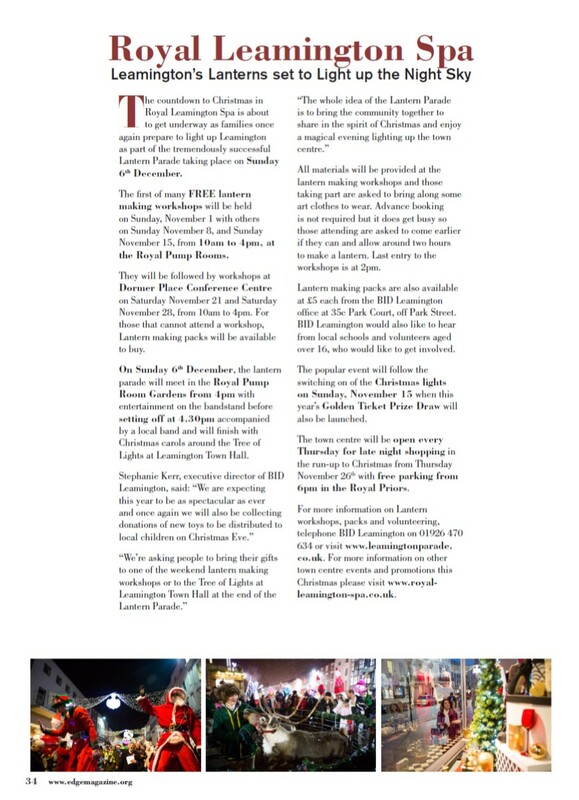 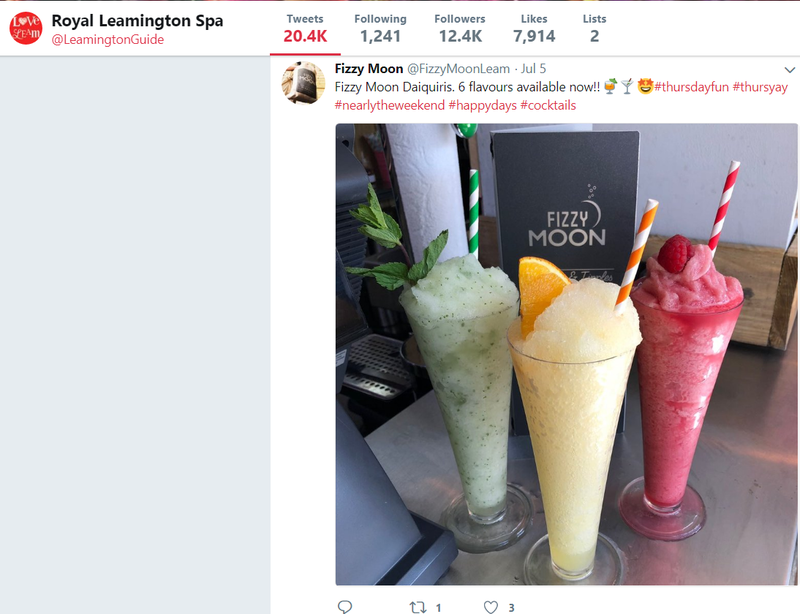 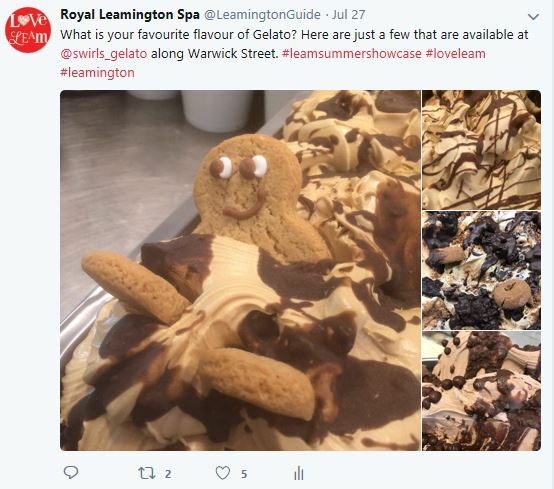 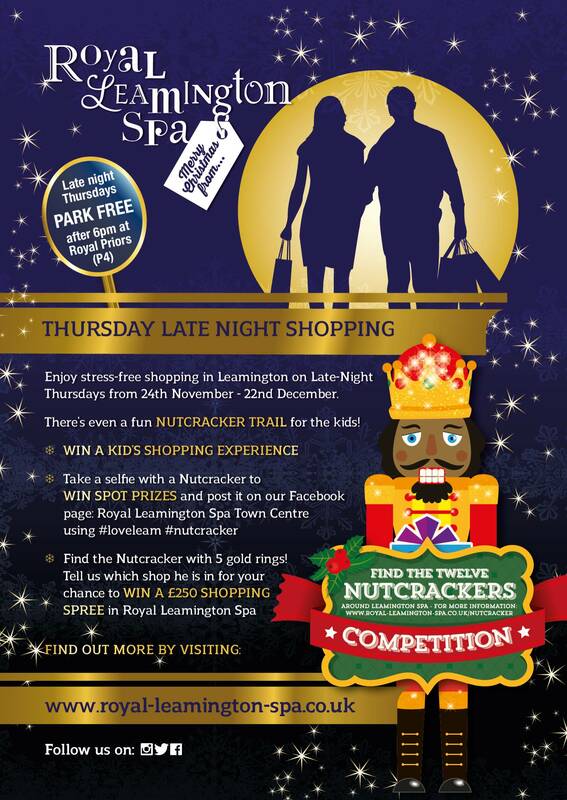 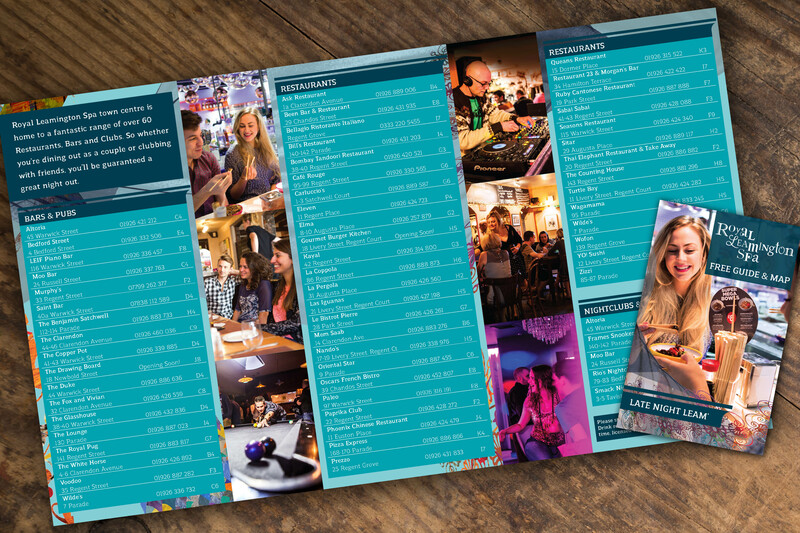 To help any visitor wishing to take advantage of the vibrant late night offering in Leamington’s town centre, BID created a handy credit card- sized guide. 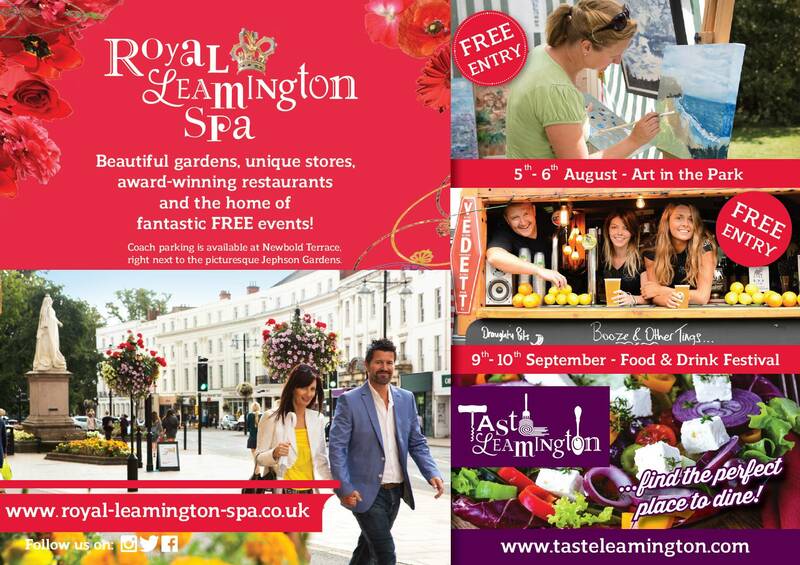 With posters at bus stops in London’s busy Victoria, Warwick Parkway, Stratford-upon-Avon and Bicester Village (even in Chinese!) 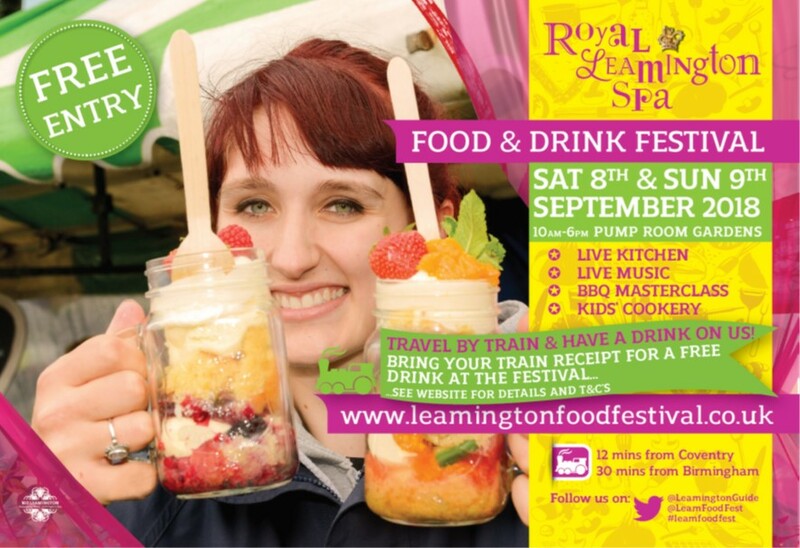 train stations, Leamington Spa is promoted to visitors from far and wide. 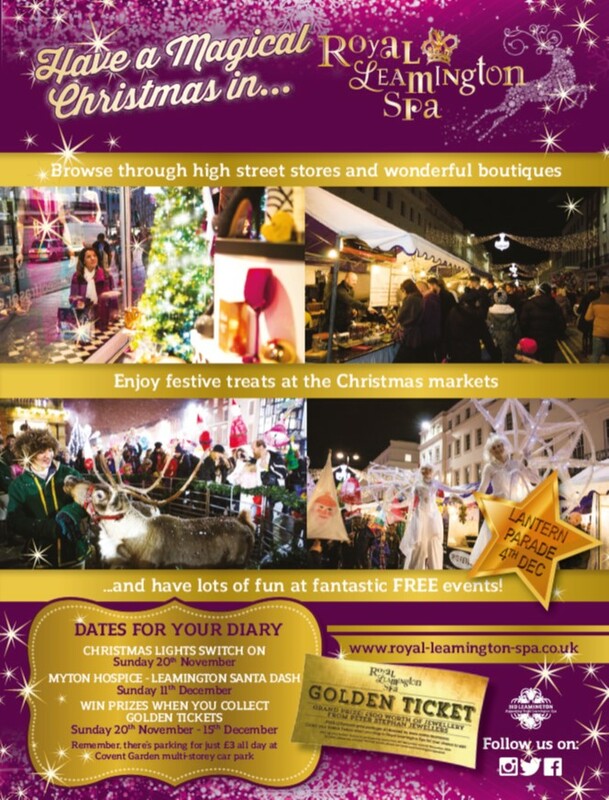 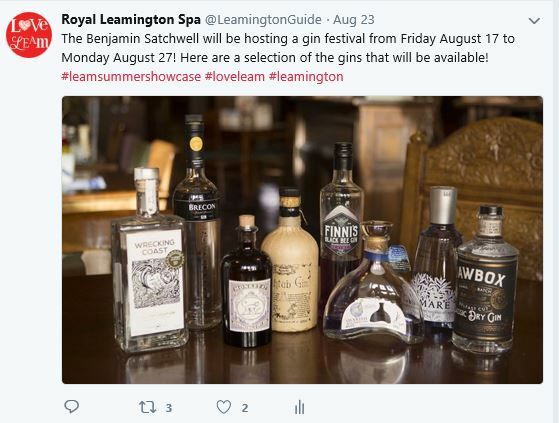 The video below can be found on the ‘Royal Leamington Spa Town Centre YouTube Channel’. 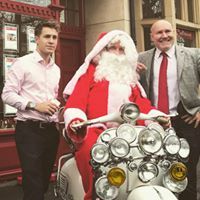 It was shot in 2014.